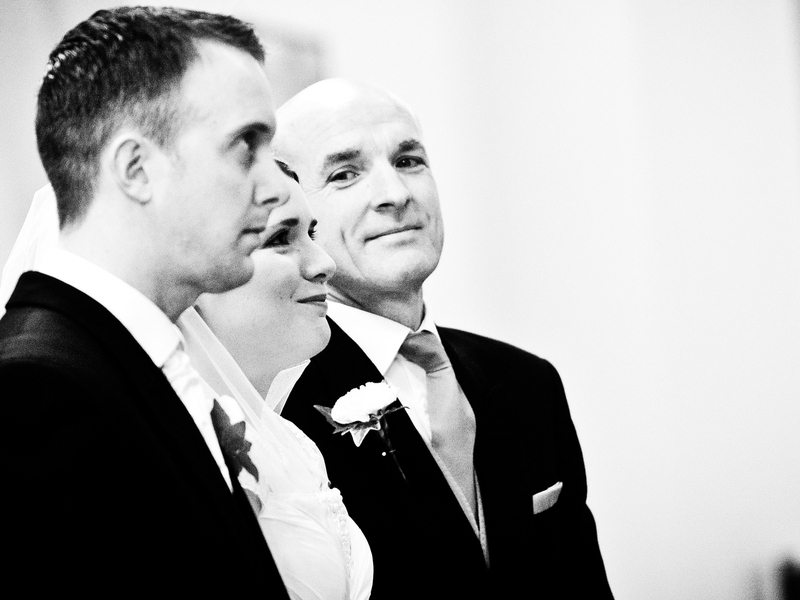 Welcome to my wedding photography gallery. 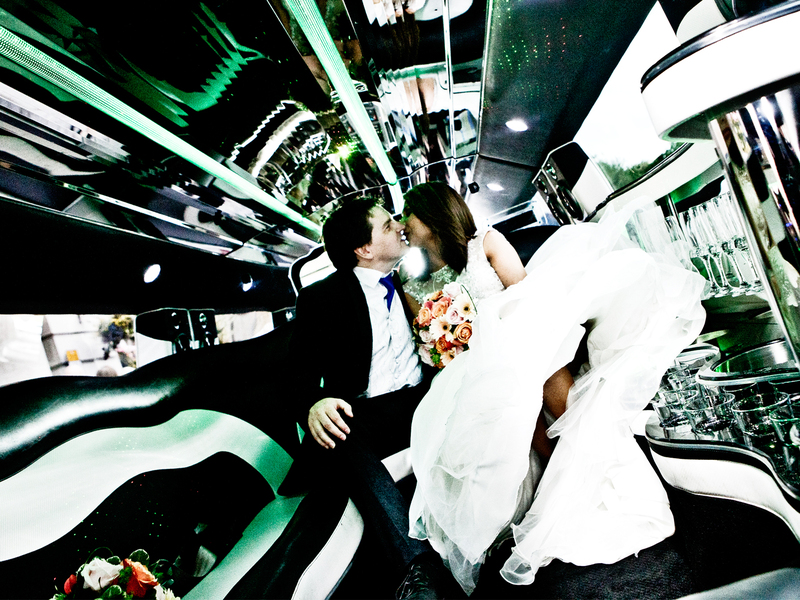 As one of the most important day’s of your life, you want your wedding day and your memories of it, to be absolutely perfect. 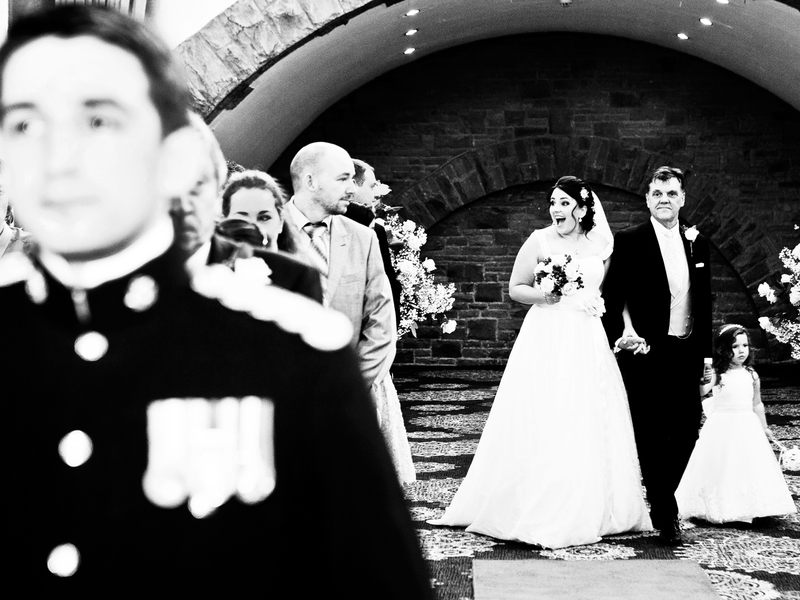 I’ll blend into the background, so that I can capture unforgettable moments as they occur. 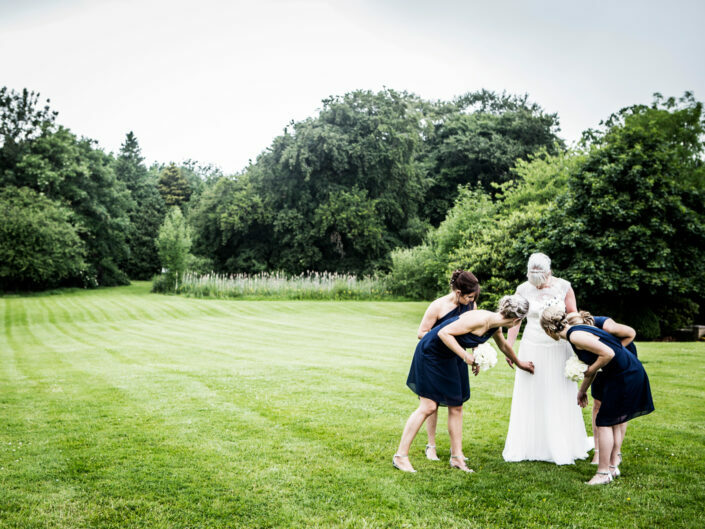 The most beautiful and natural wedding images can be caught this way. 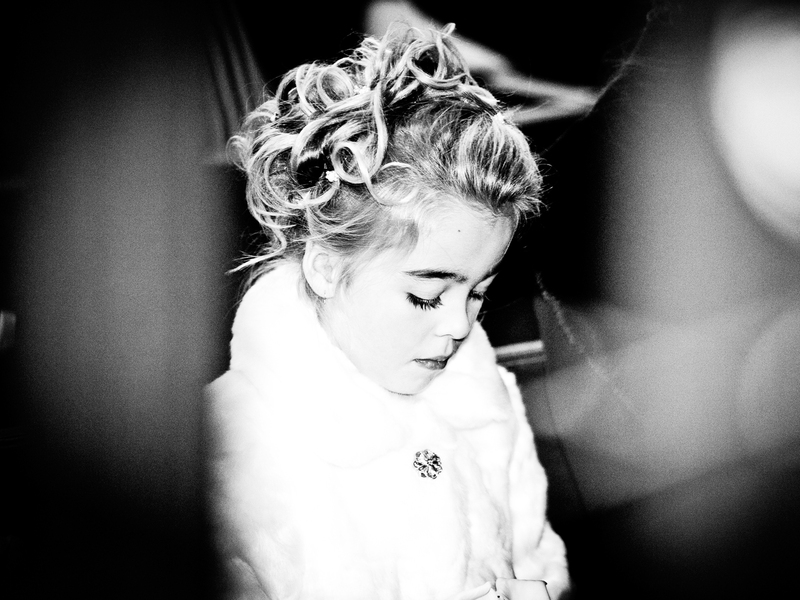 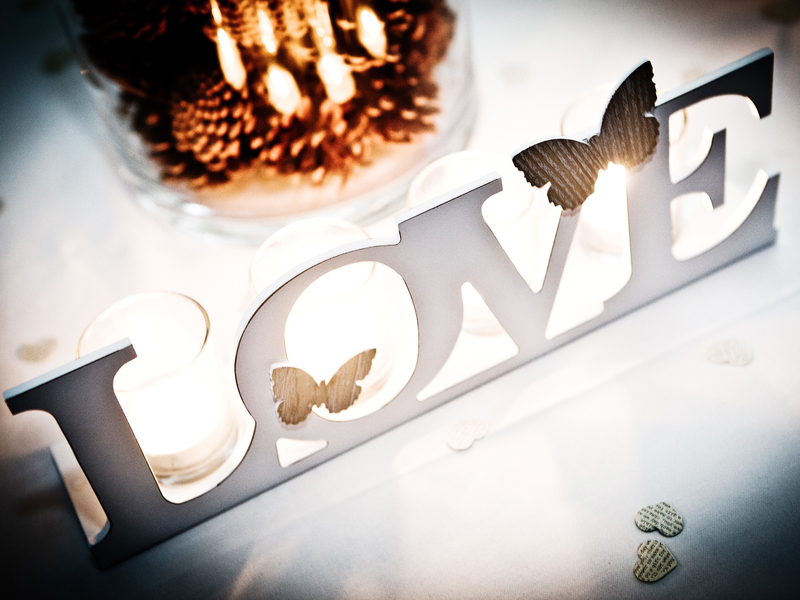 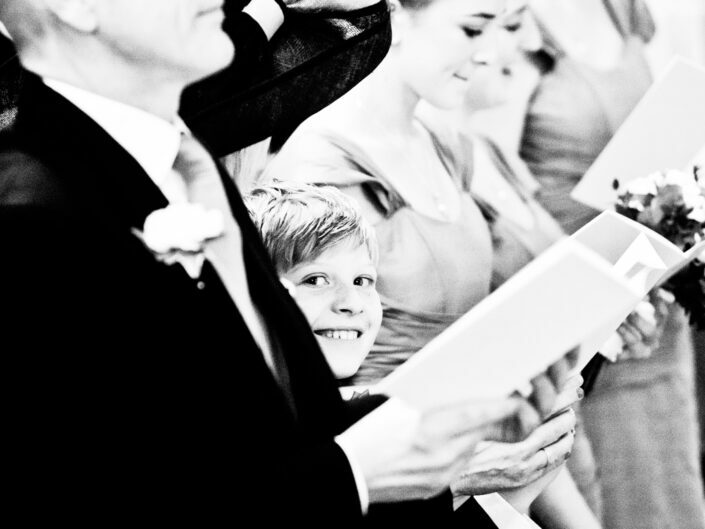 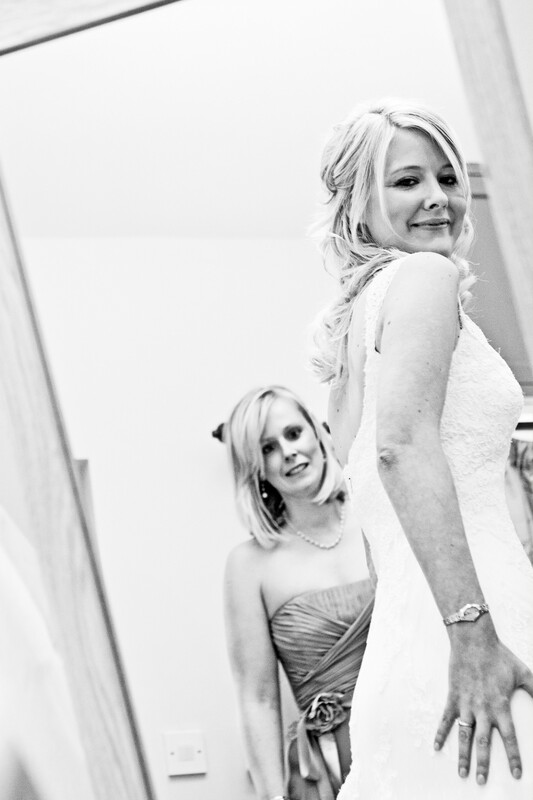 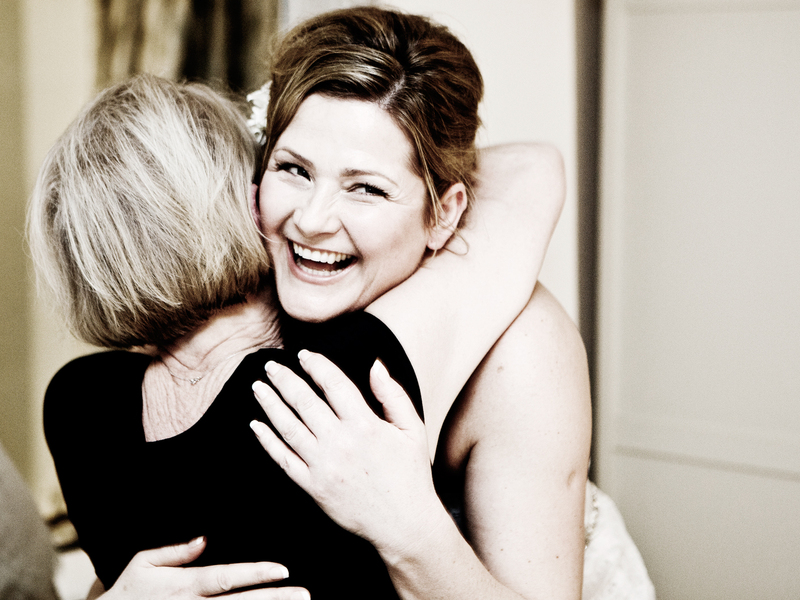 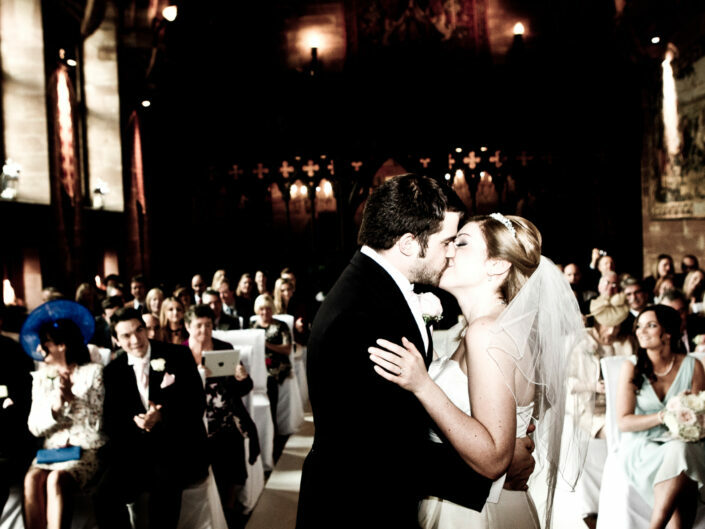 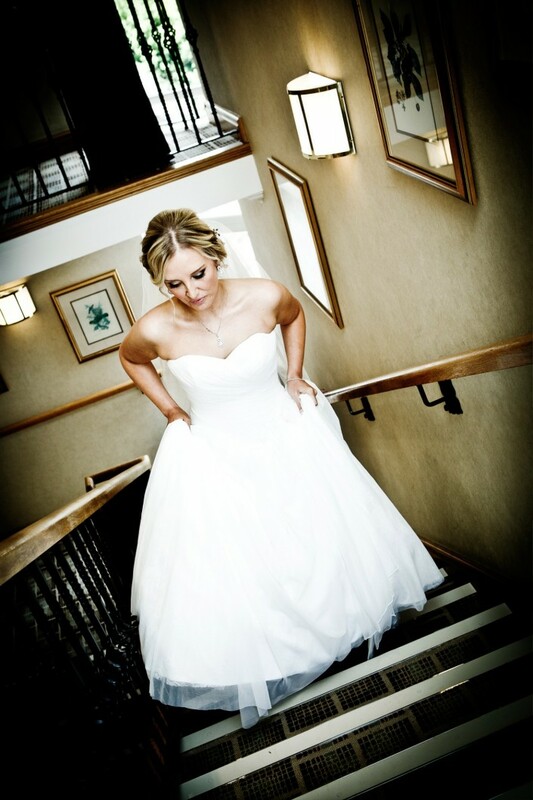 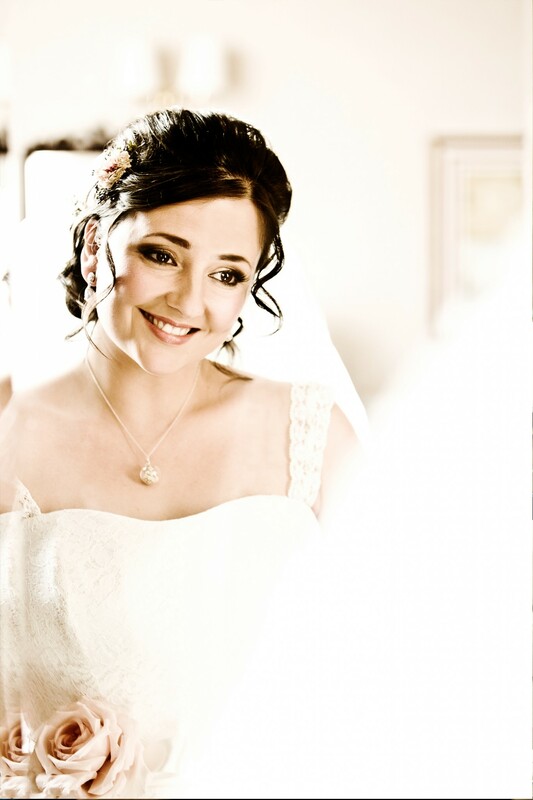 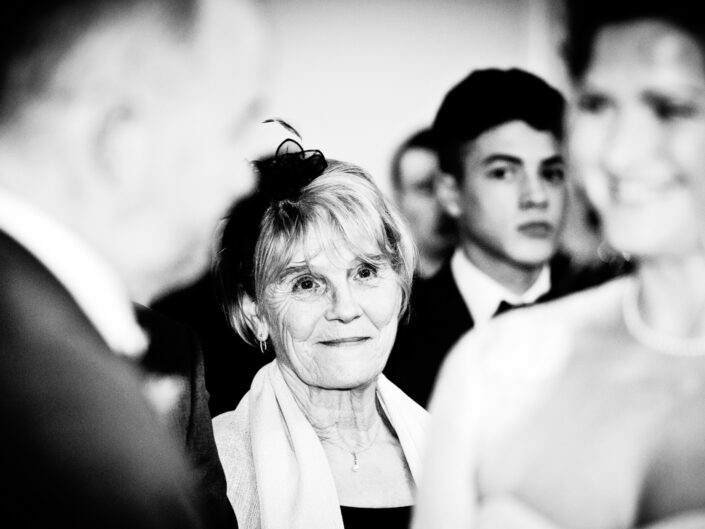 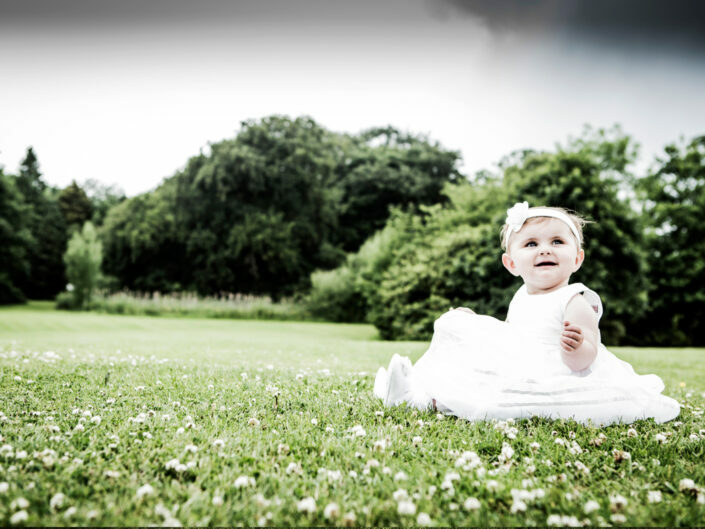 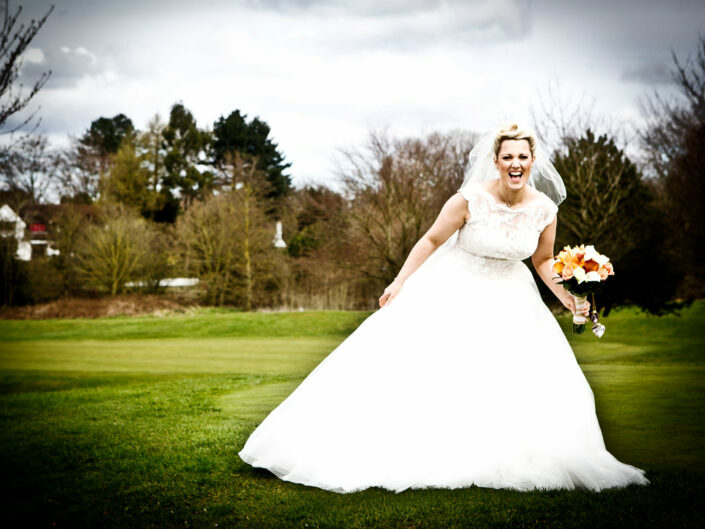 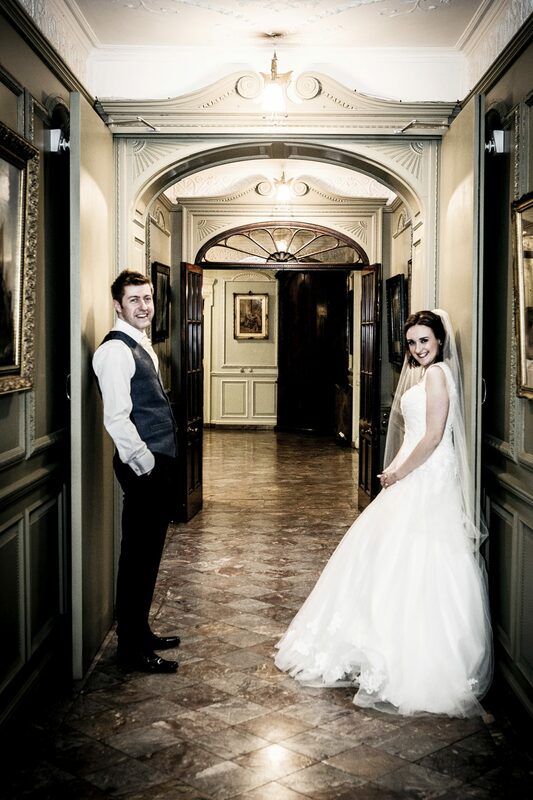 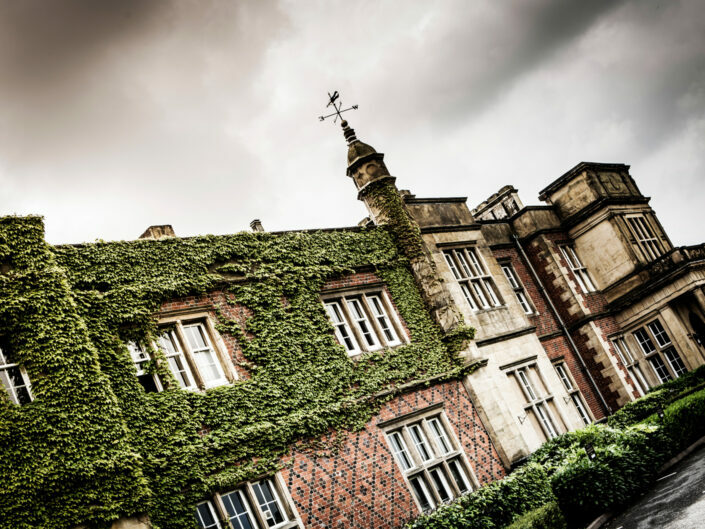 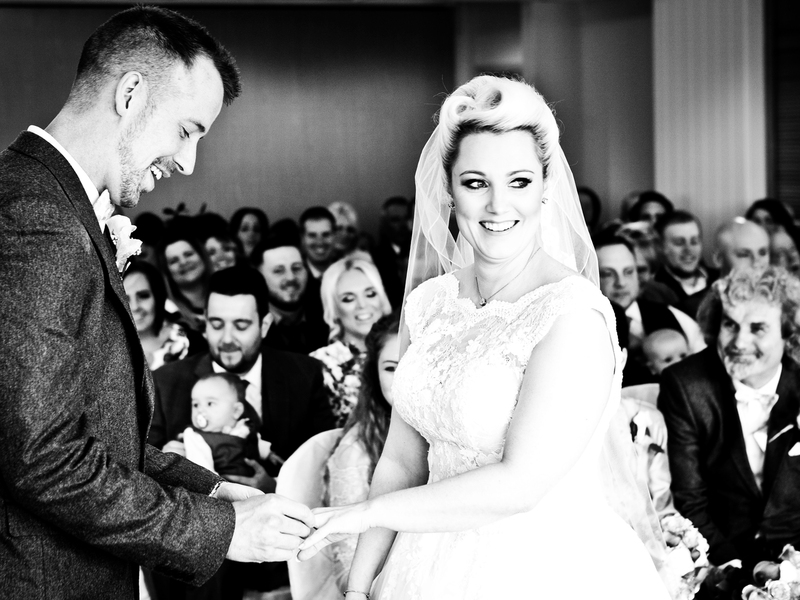 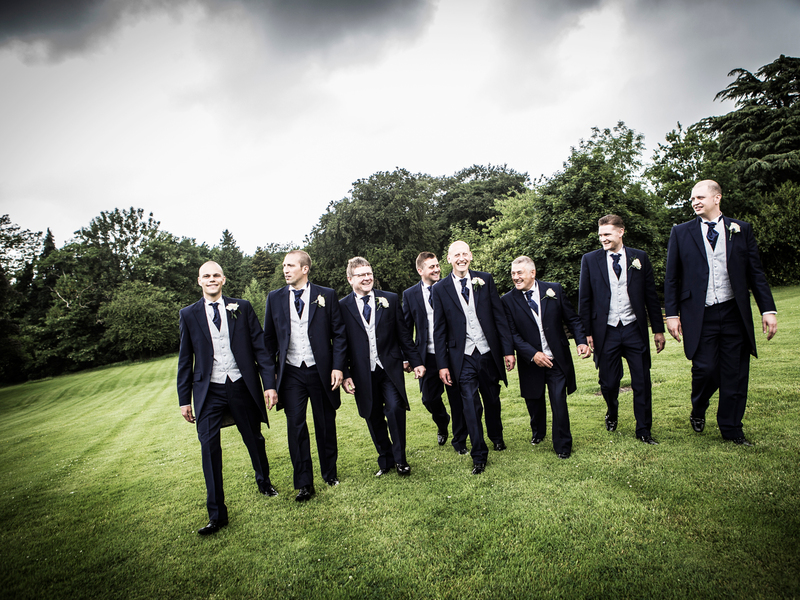 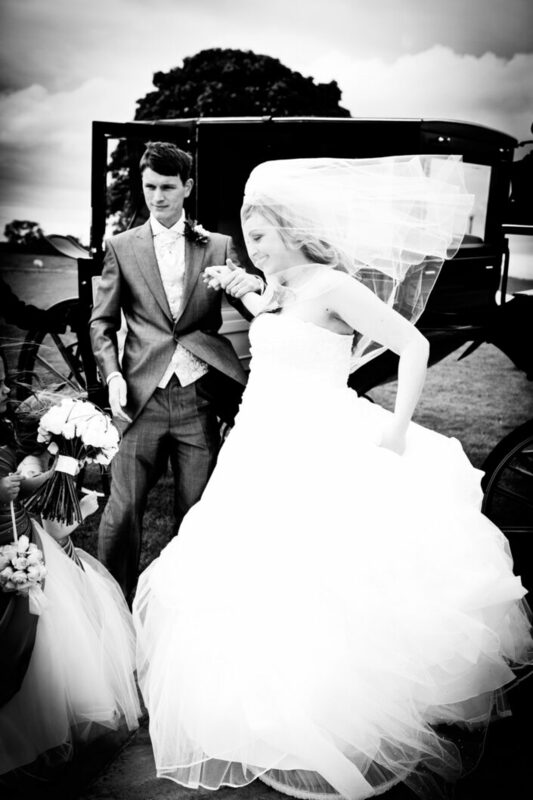 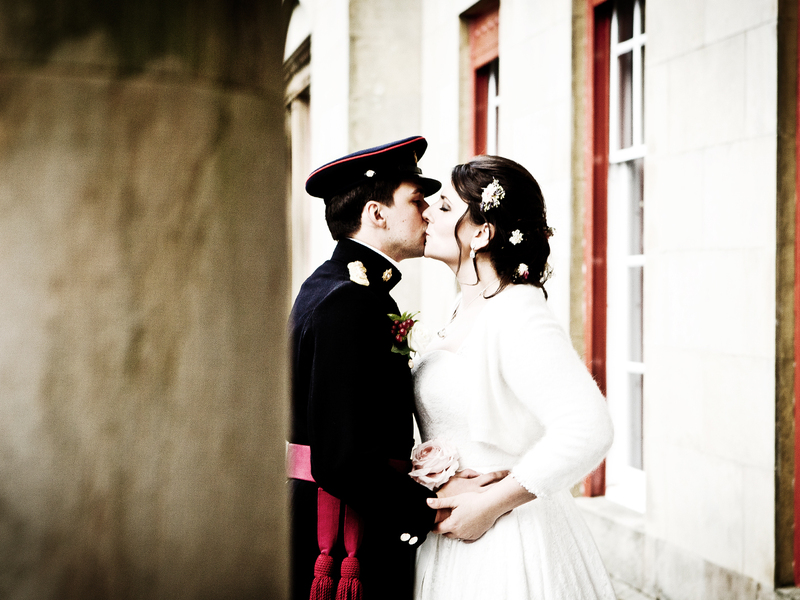 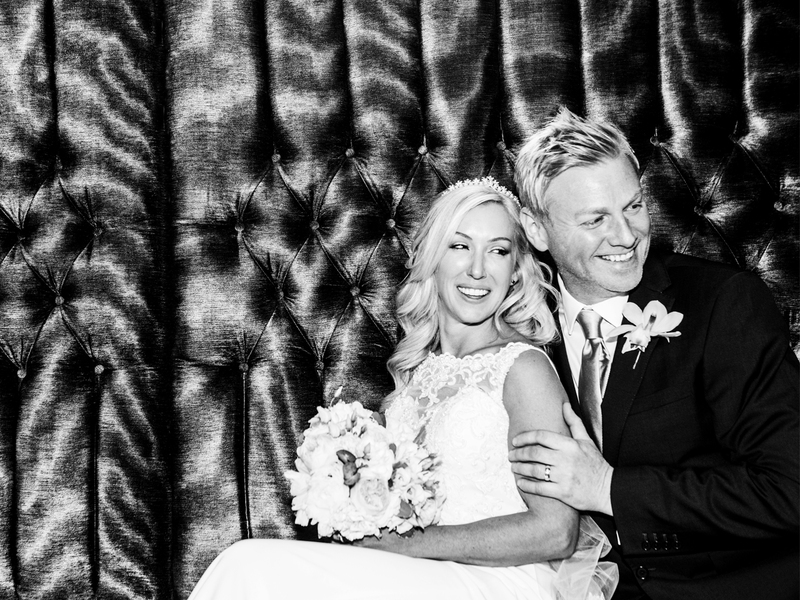 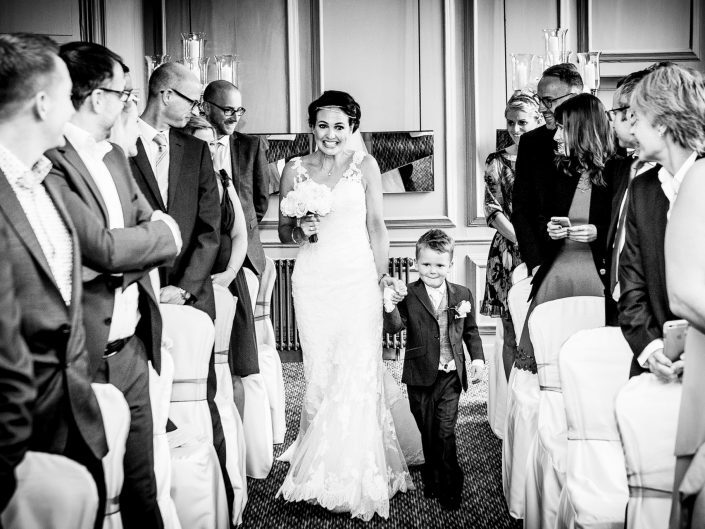 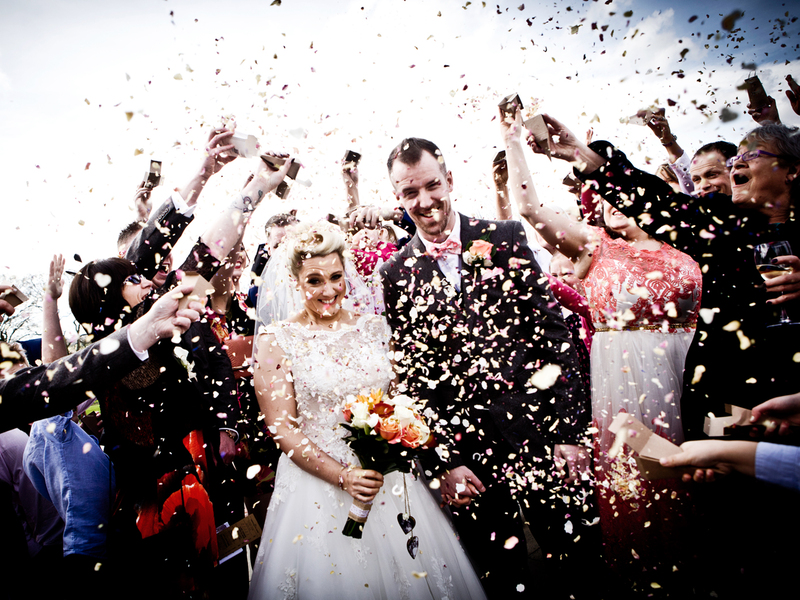 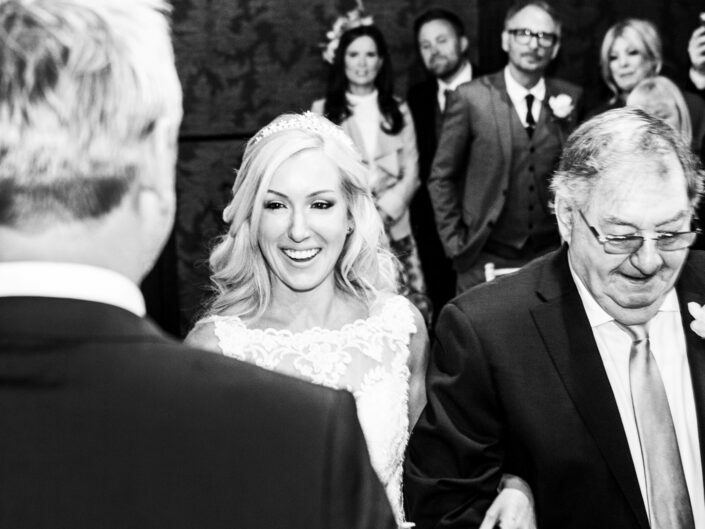 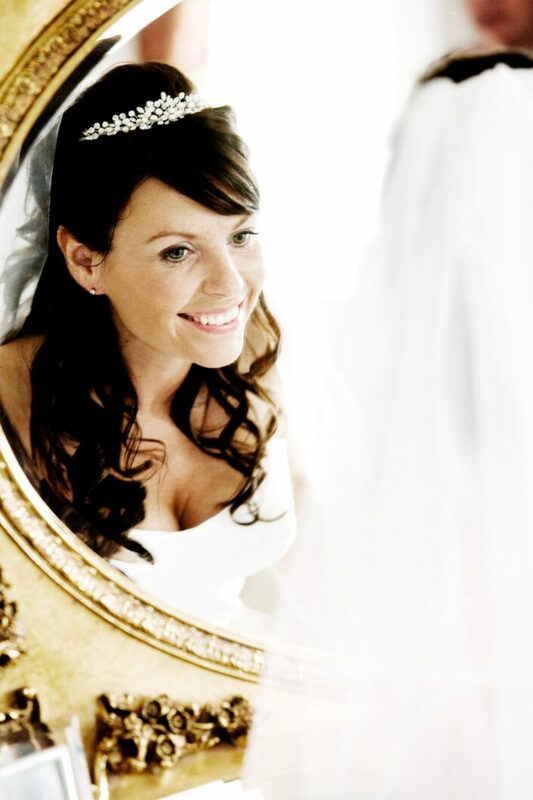 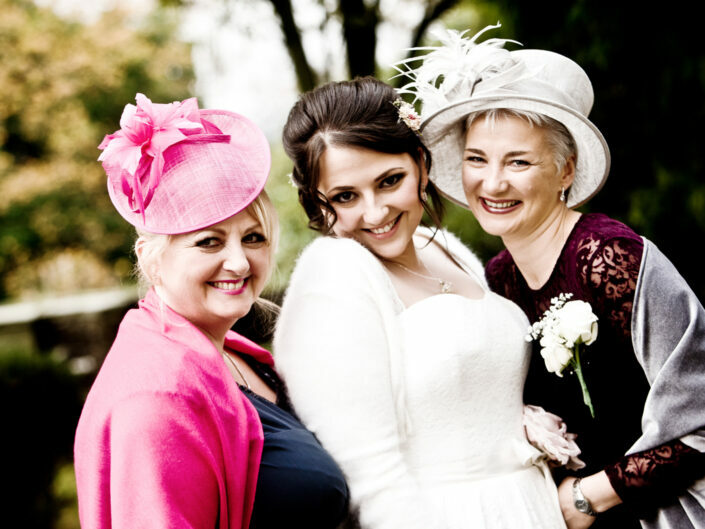 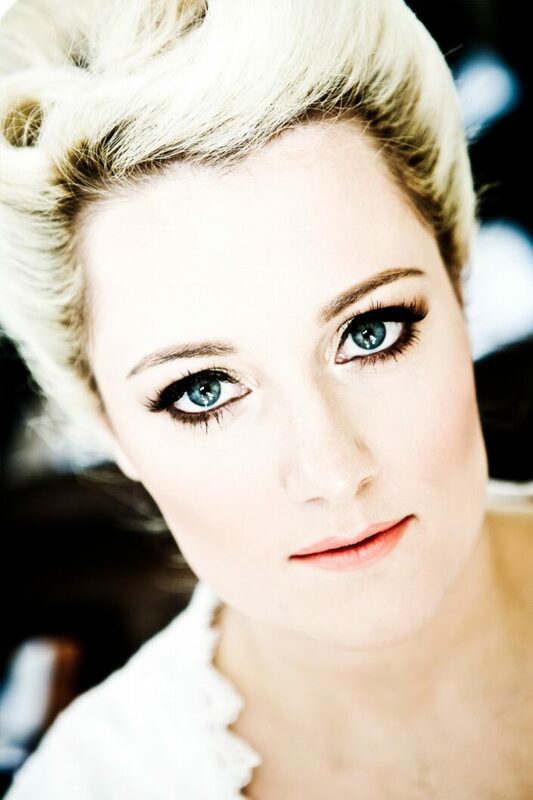 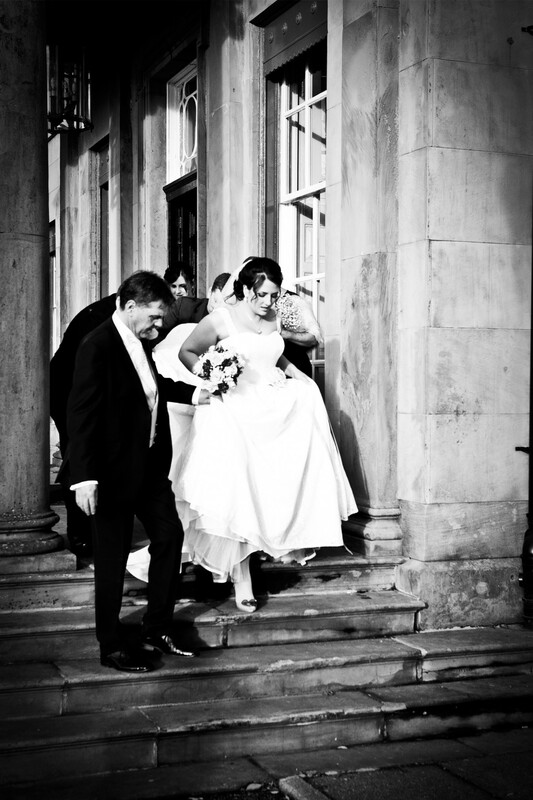 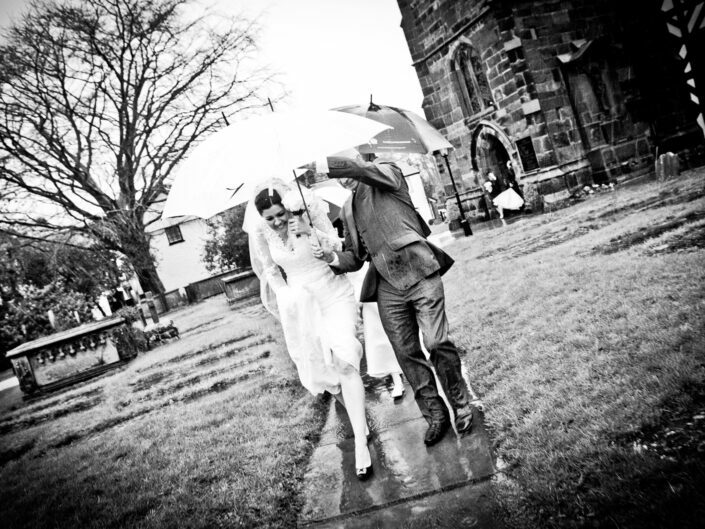 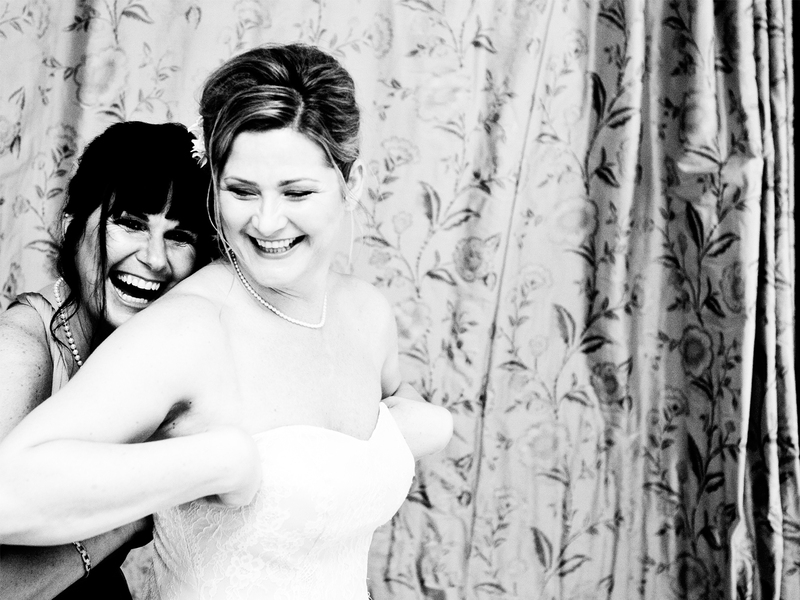 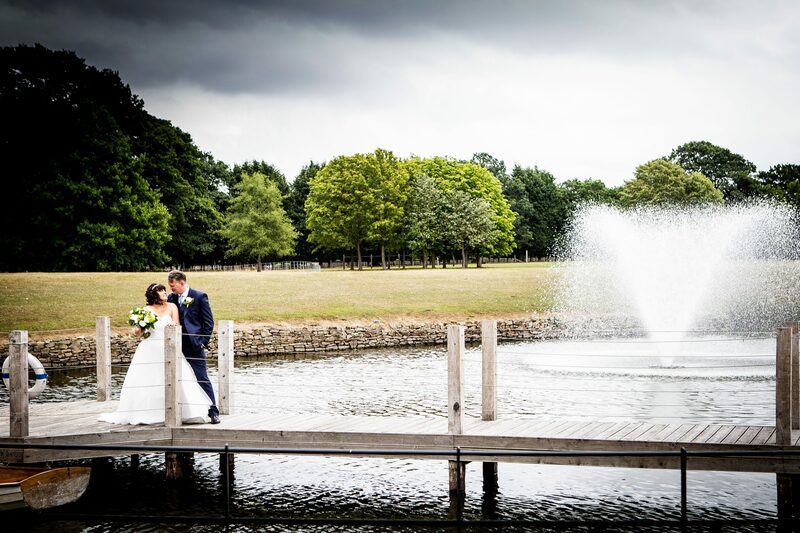 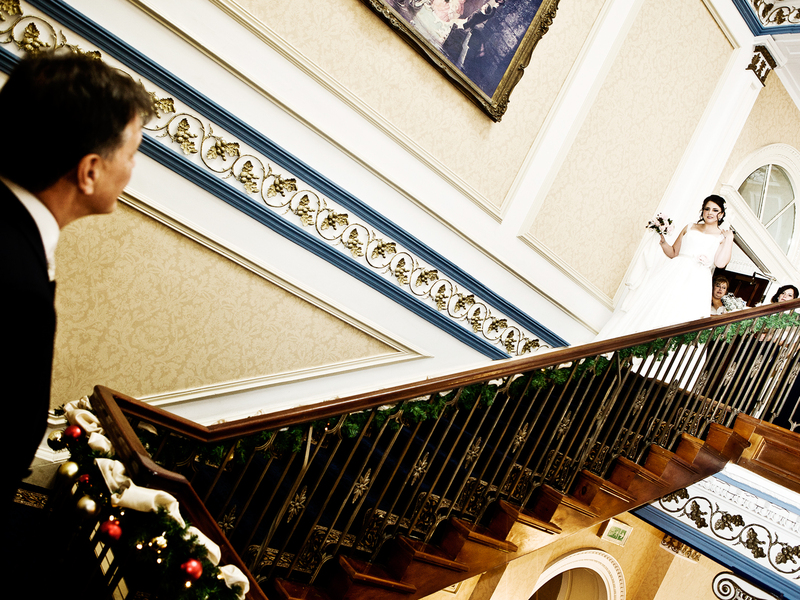 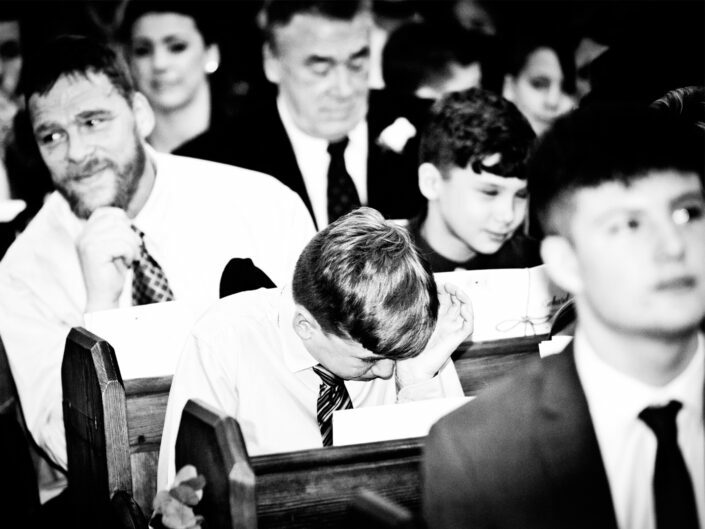 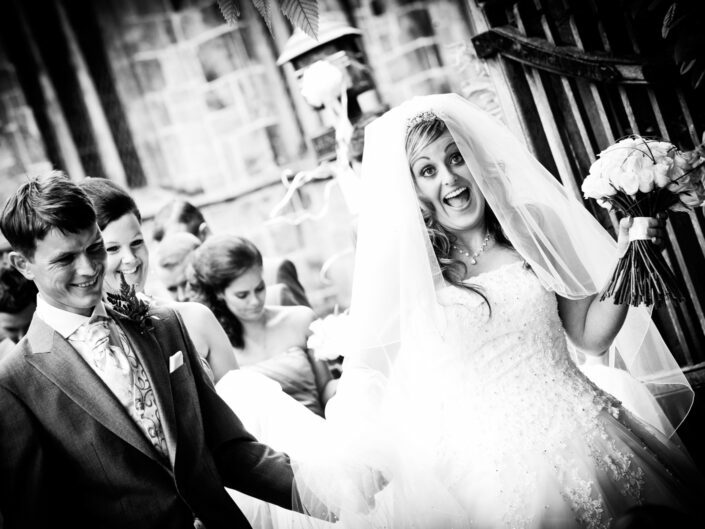 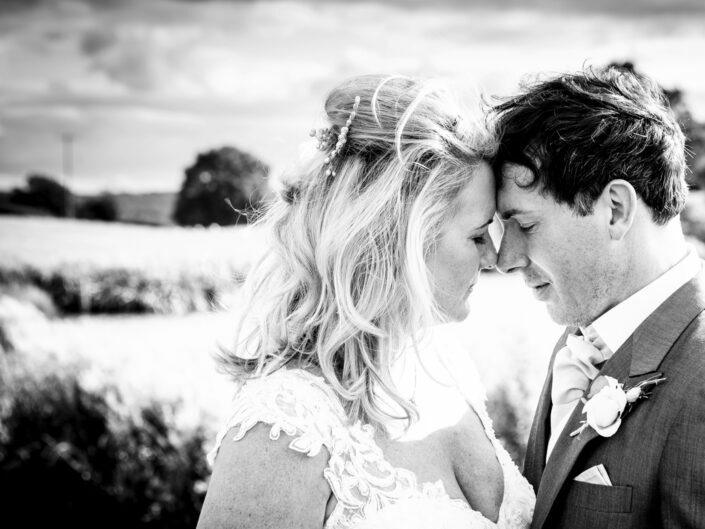 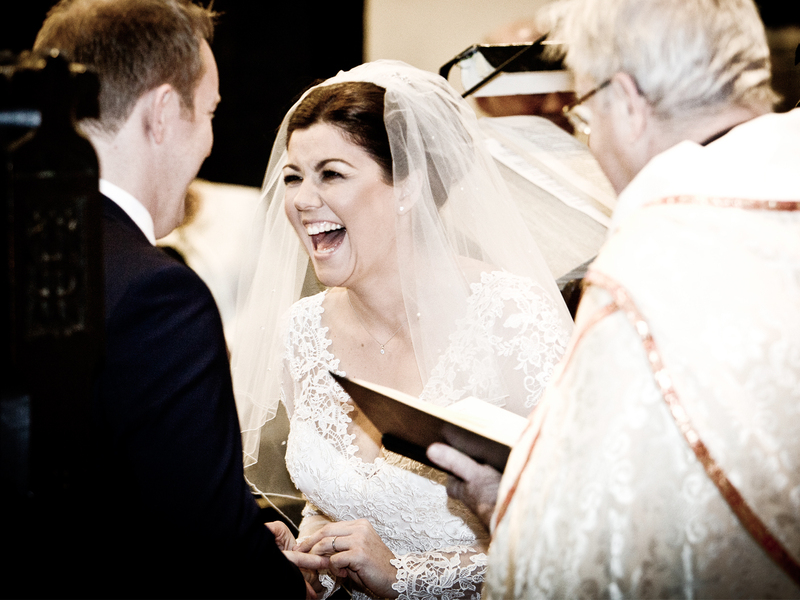 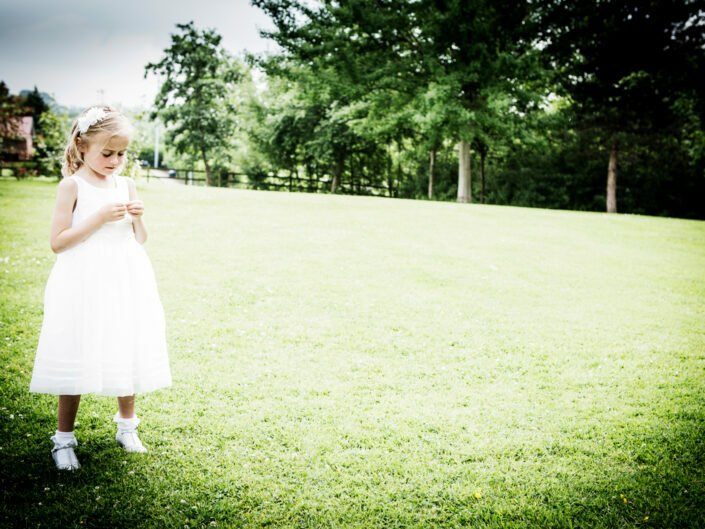 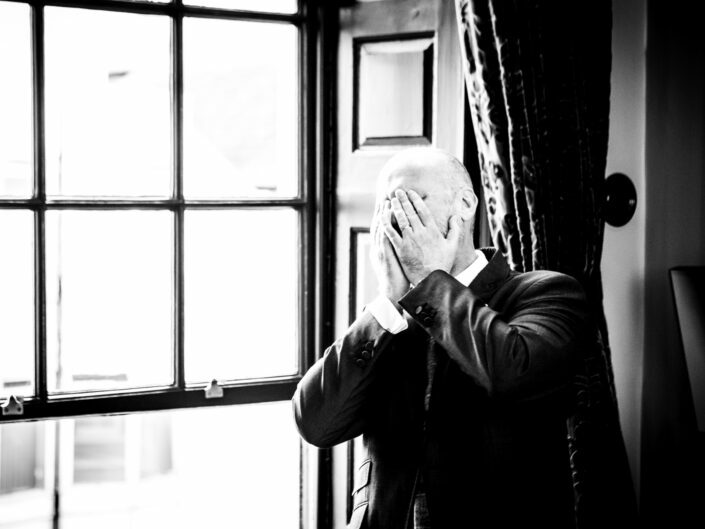 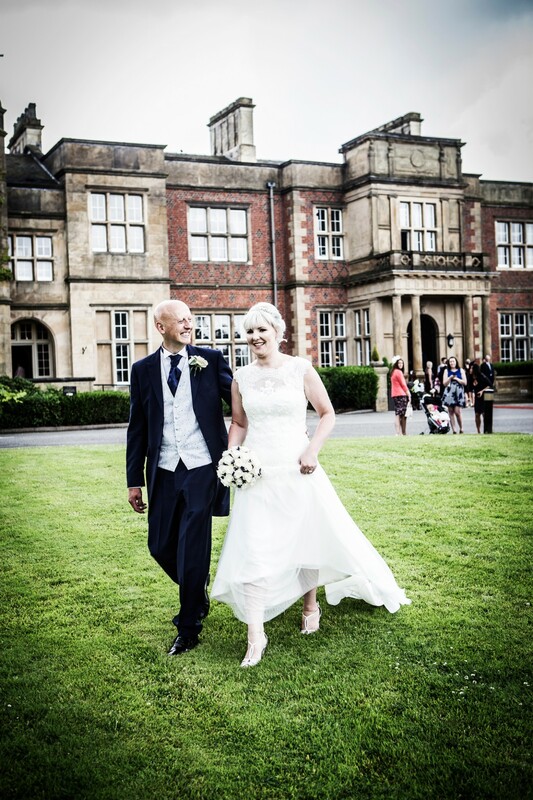 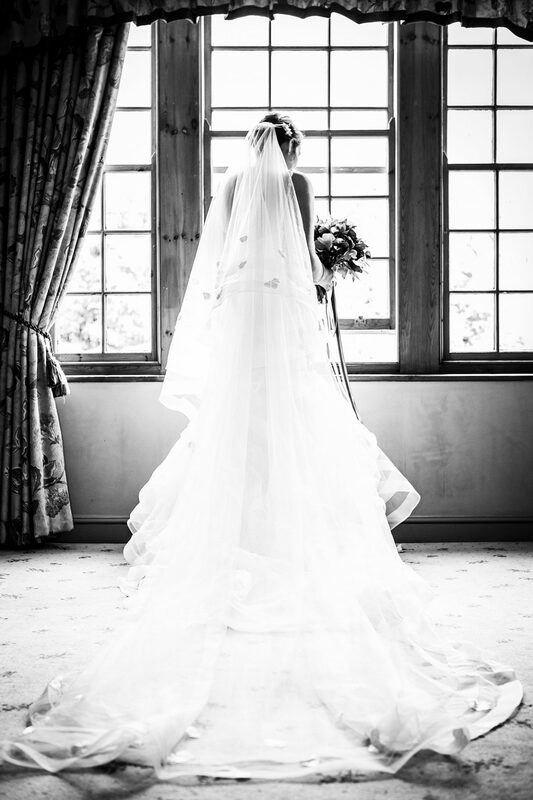 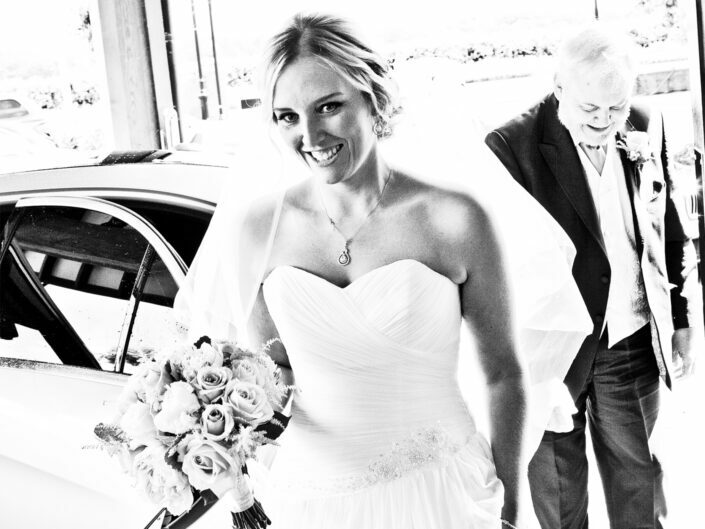 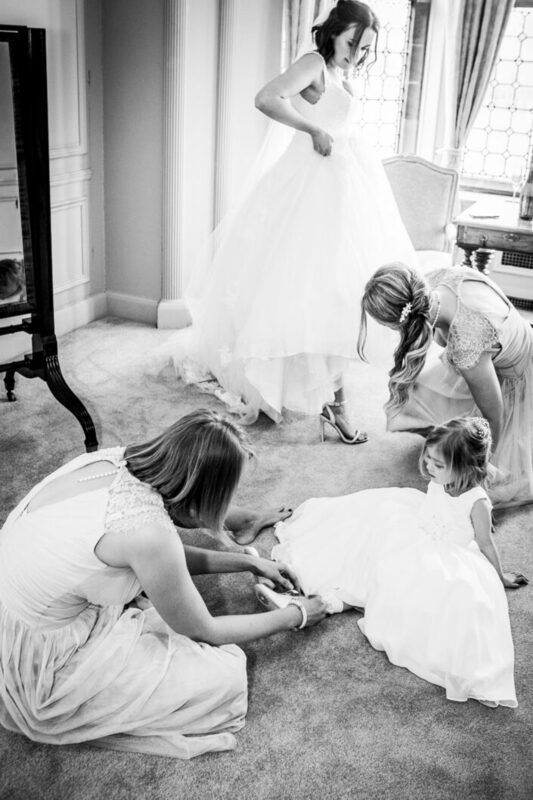 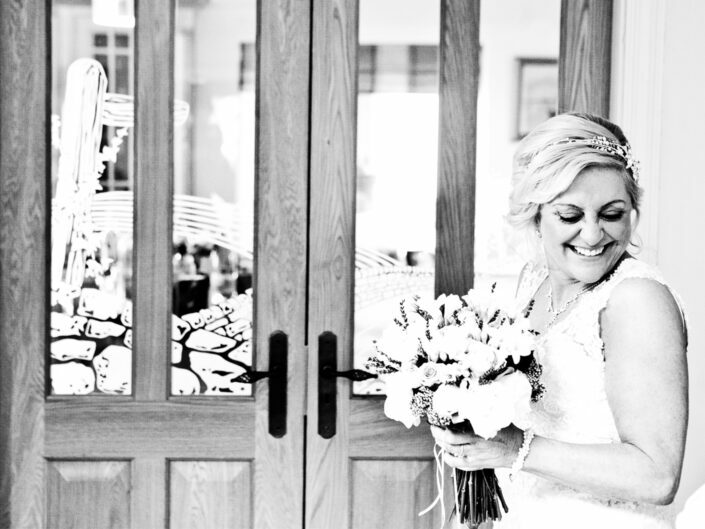 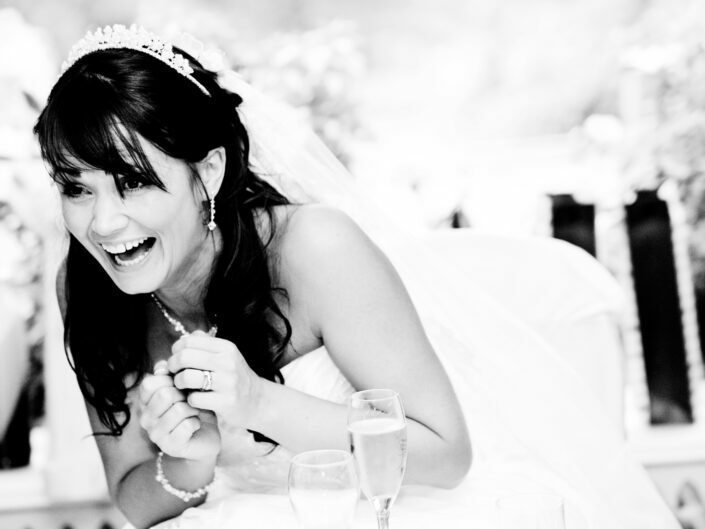 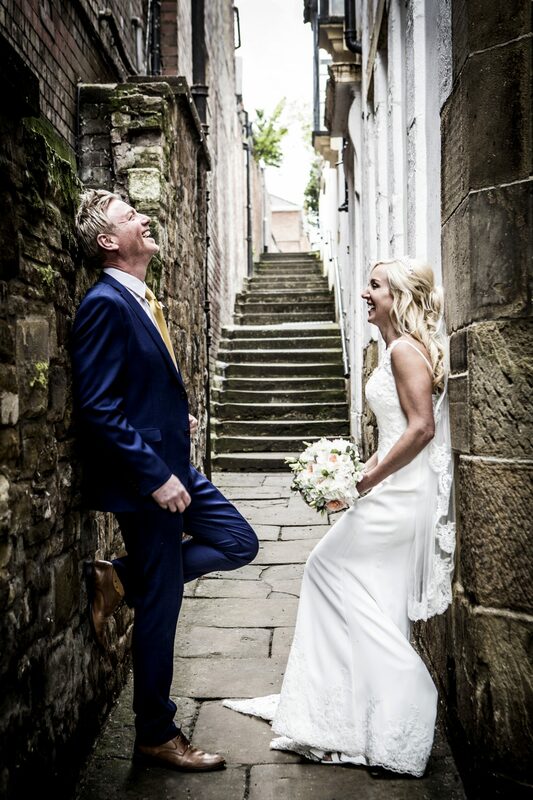 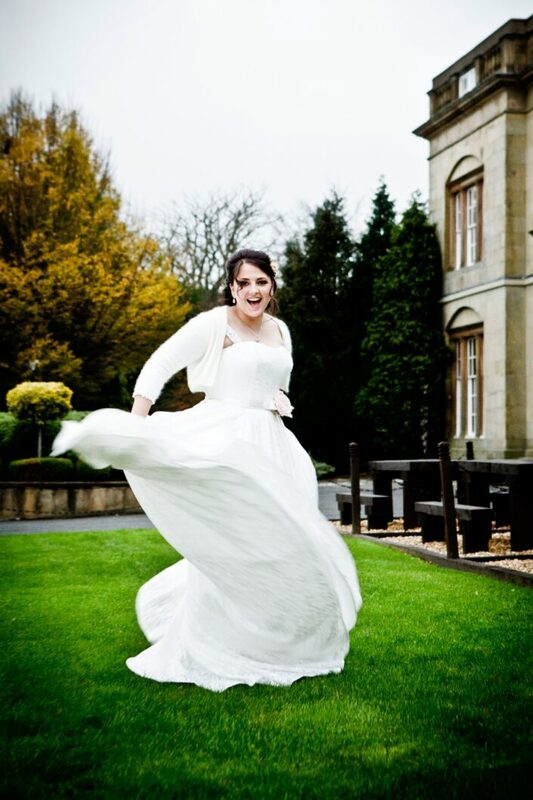 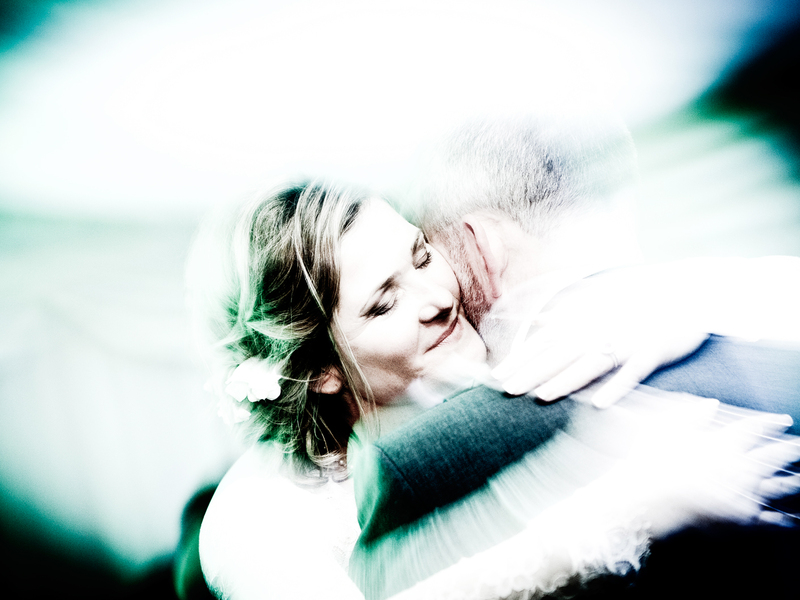 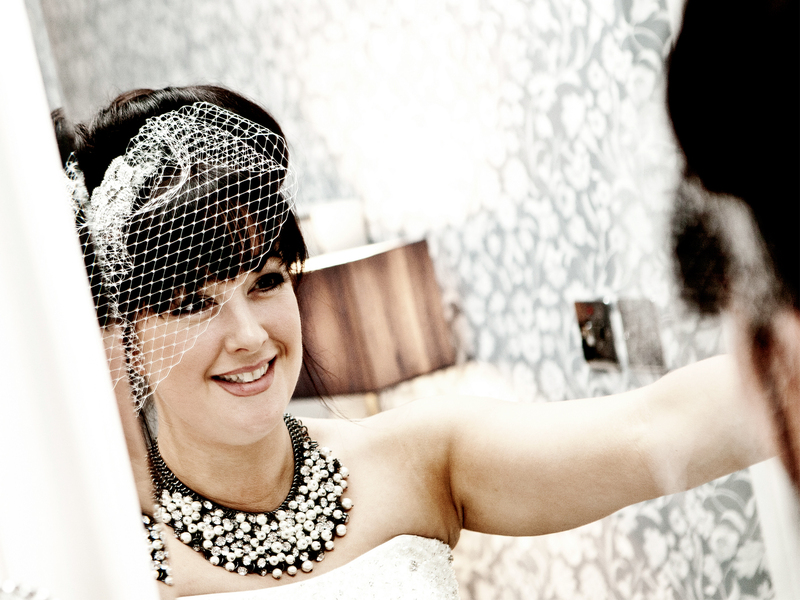 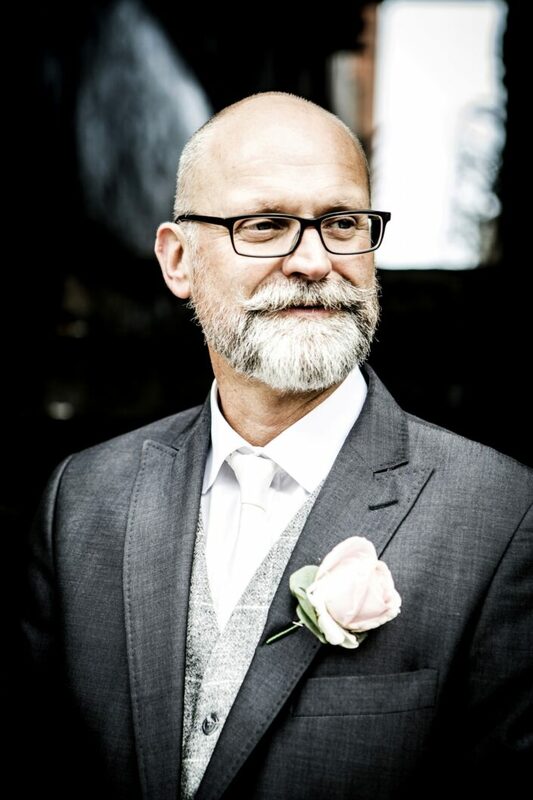 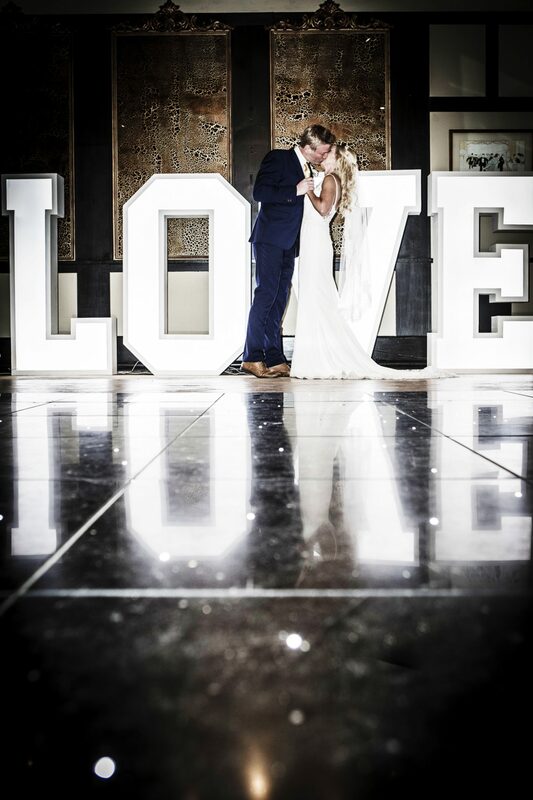 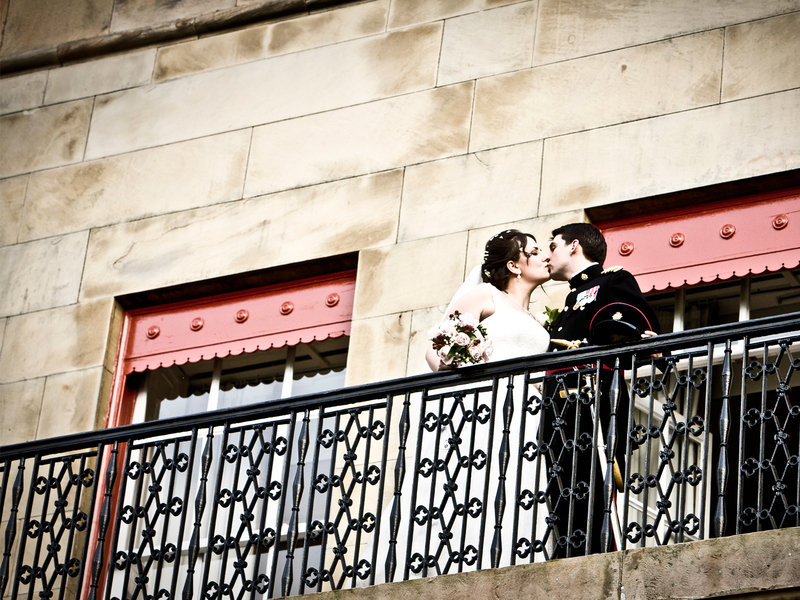 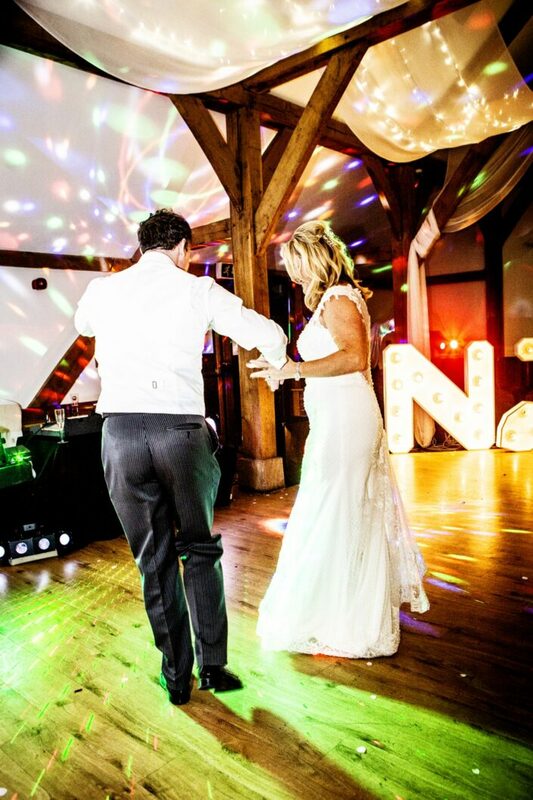 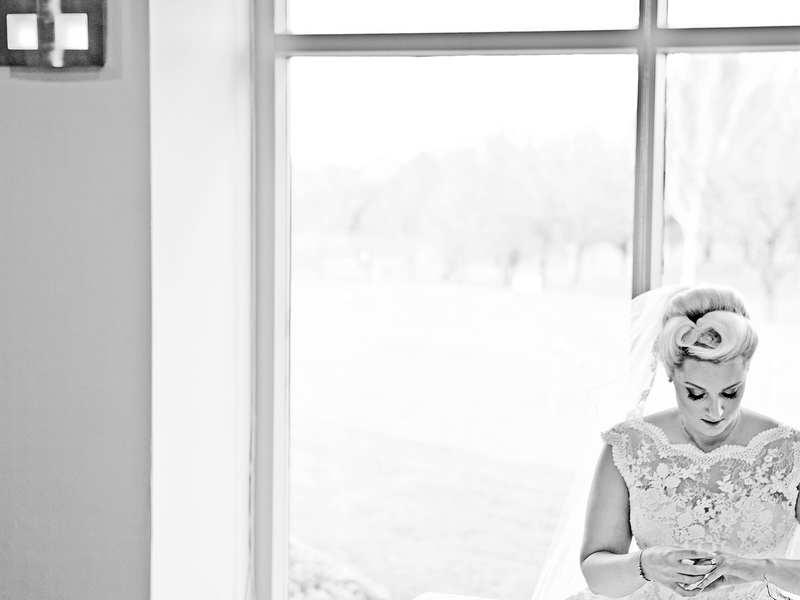 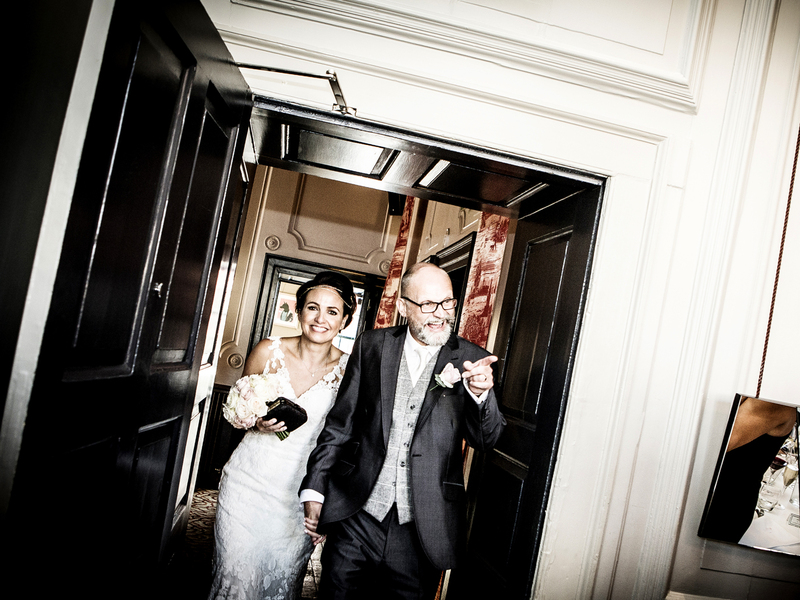 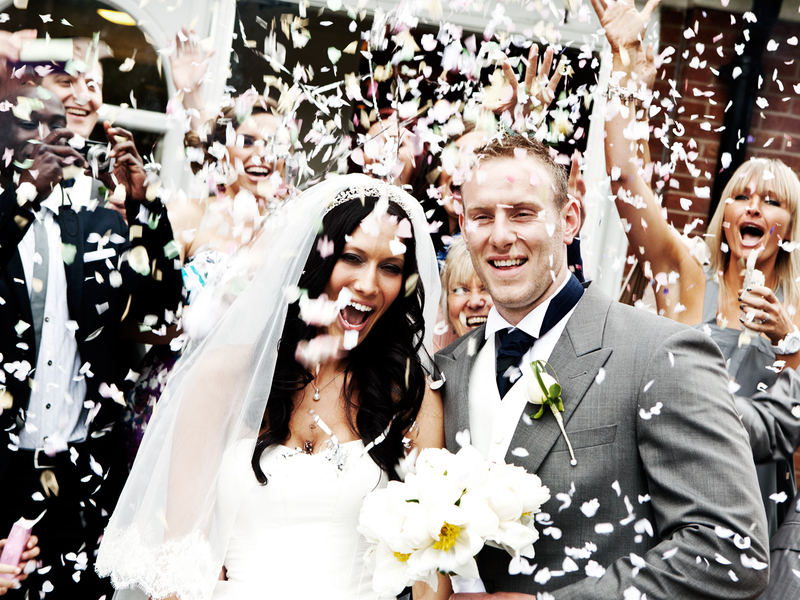 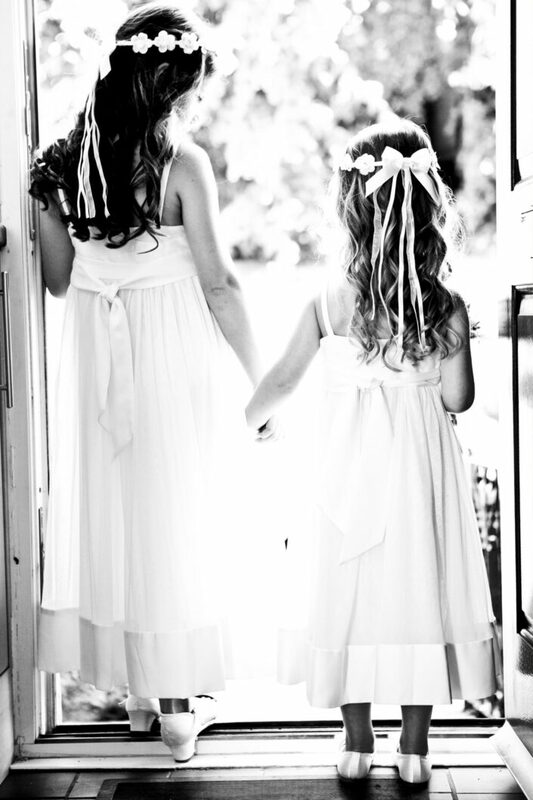 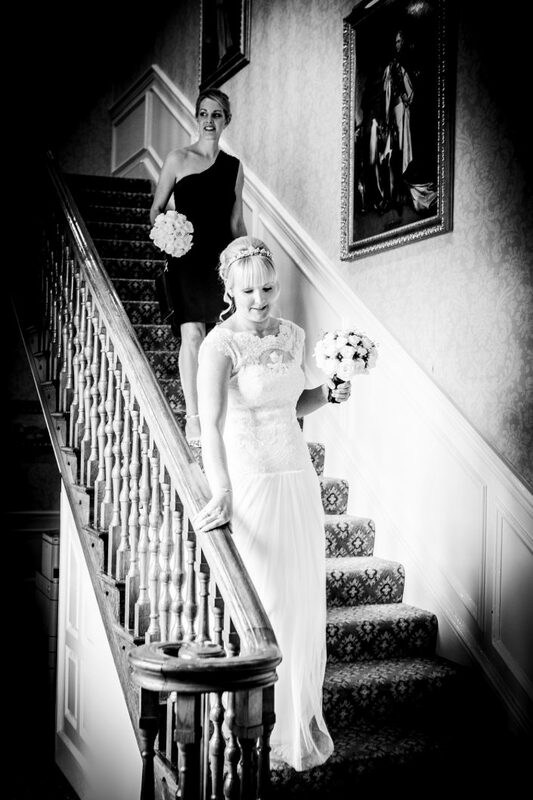 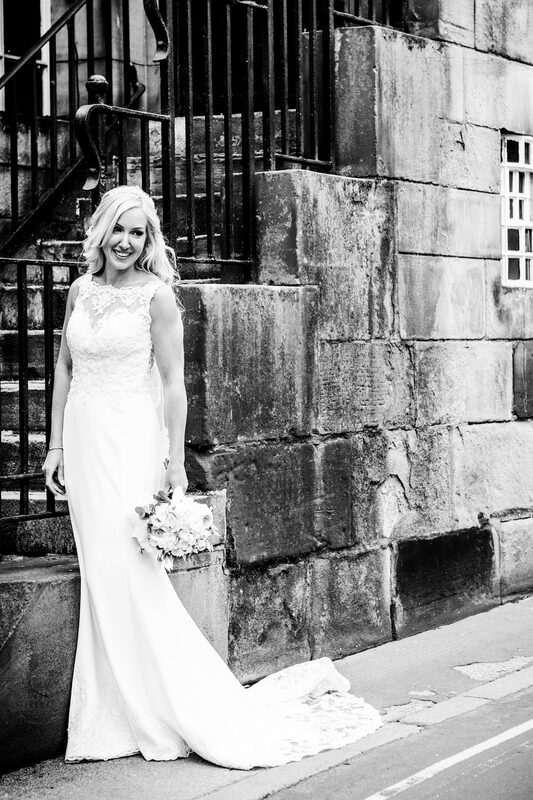 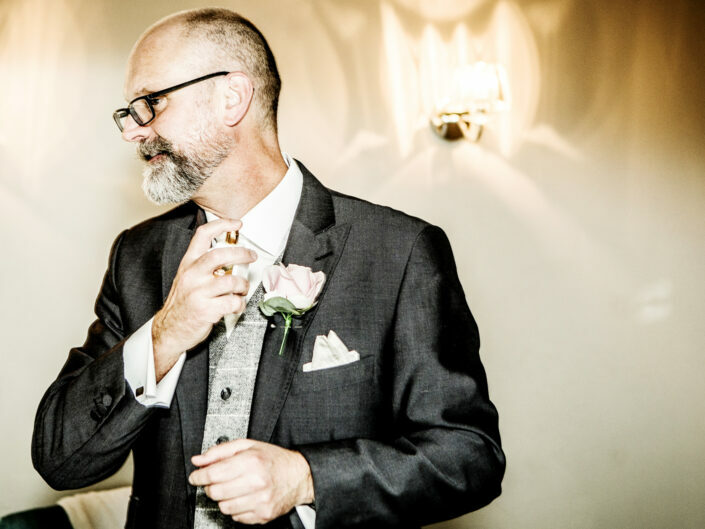 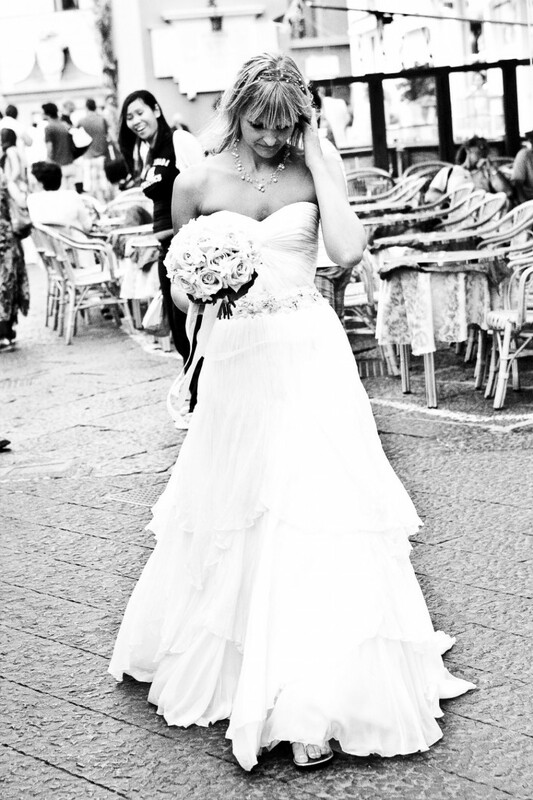 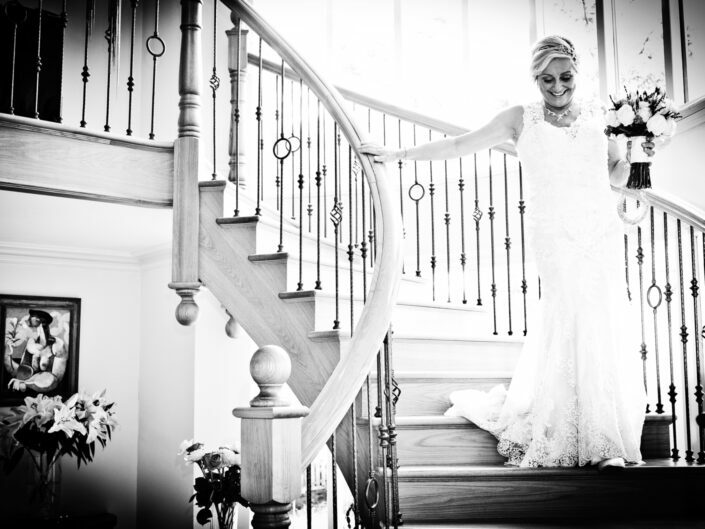 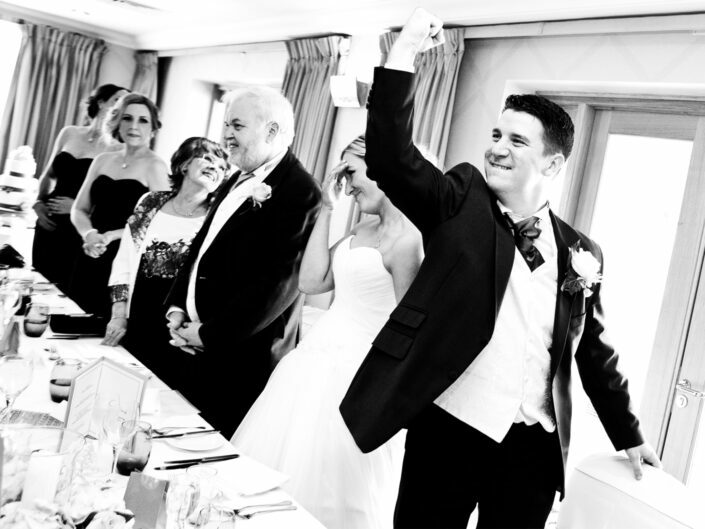 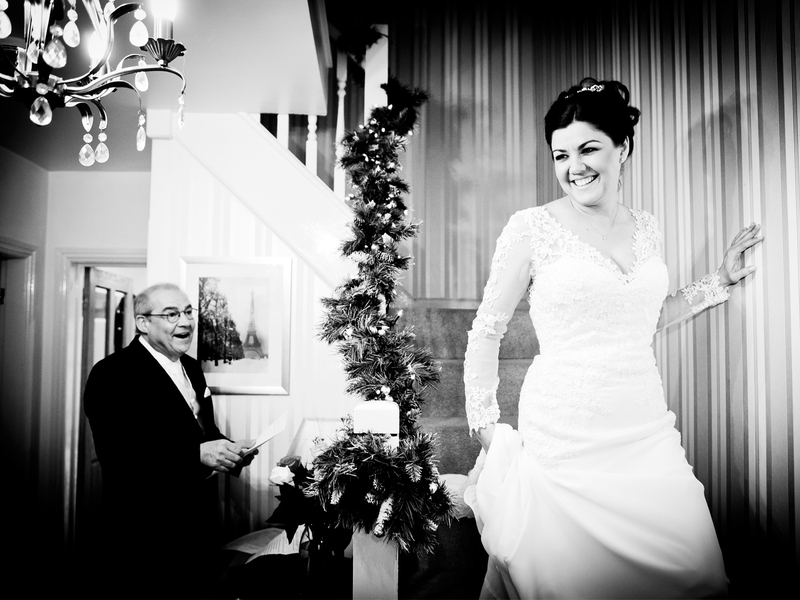 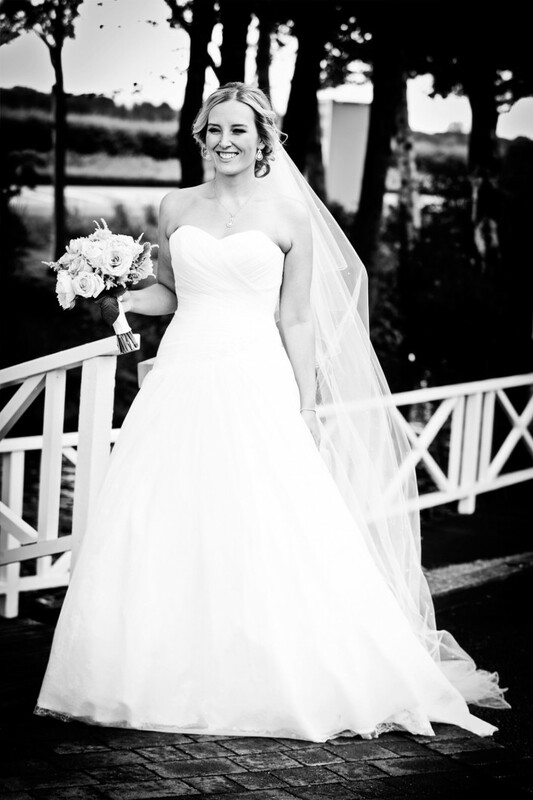 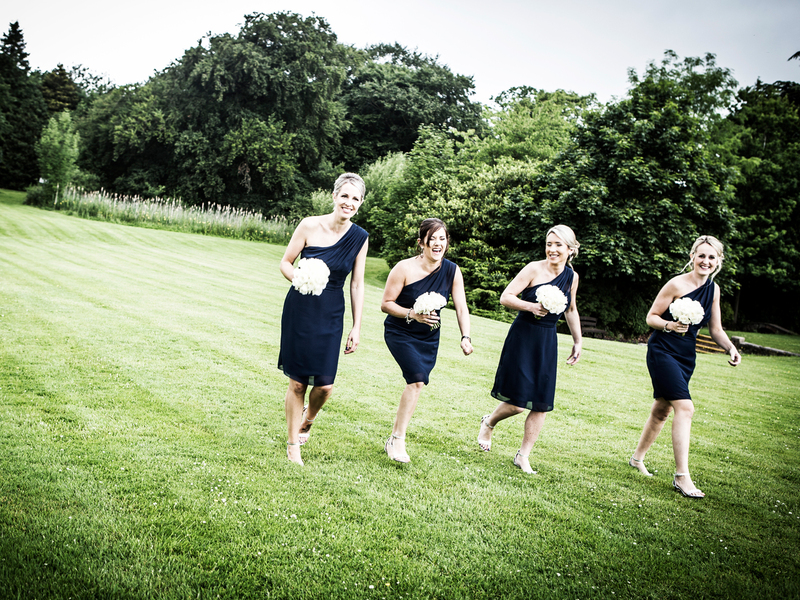 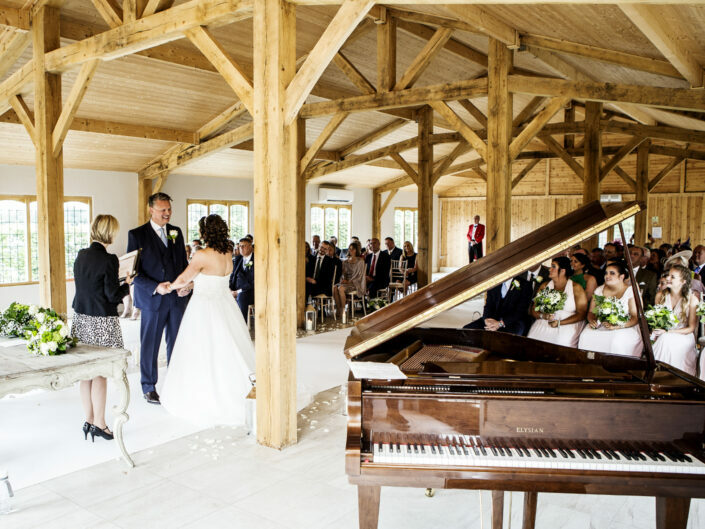 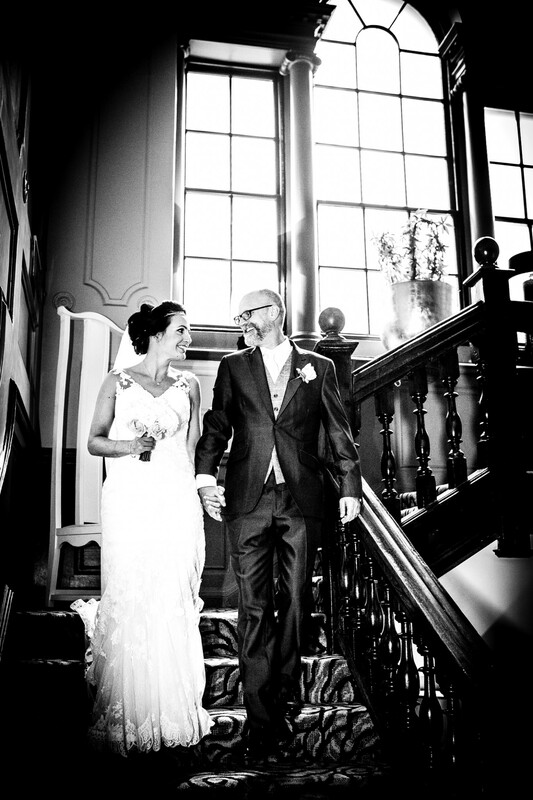 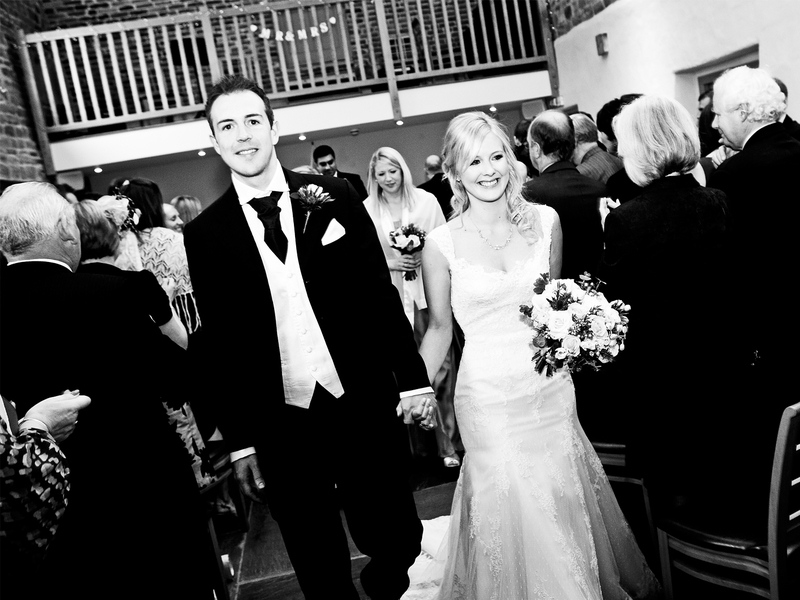 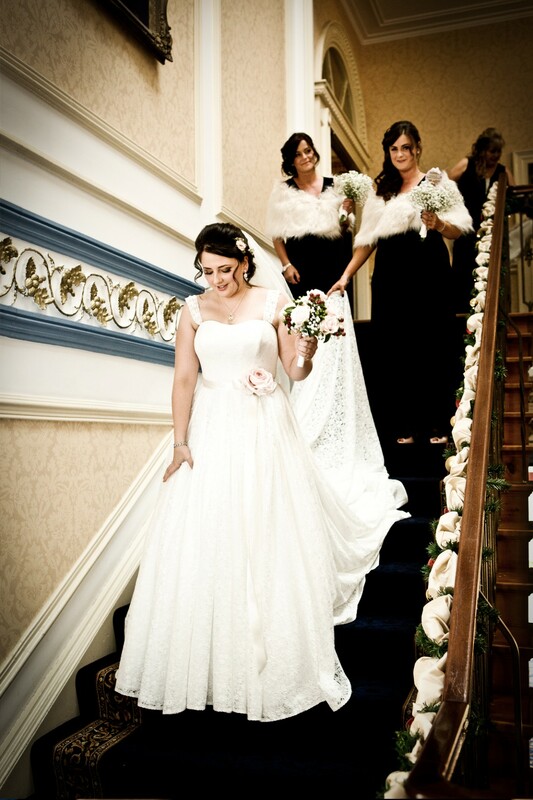 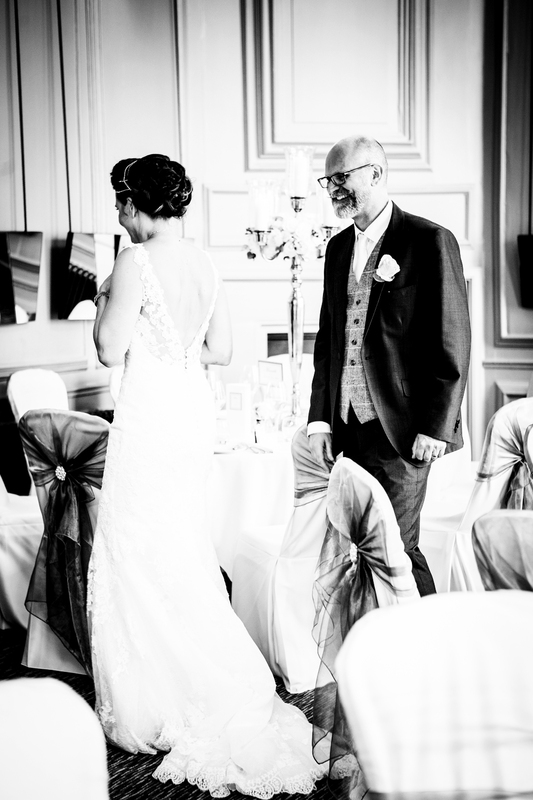 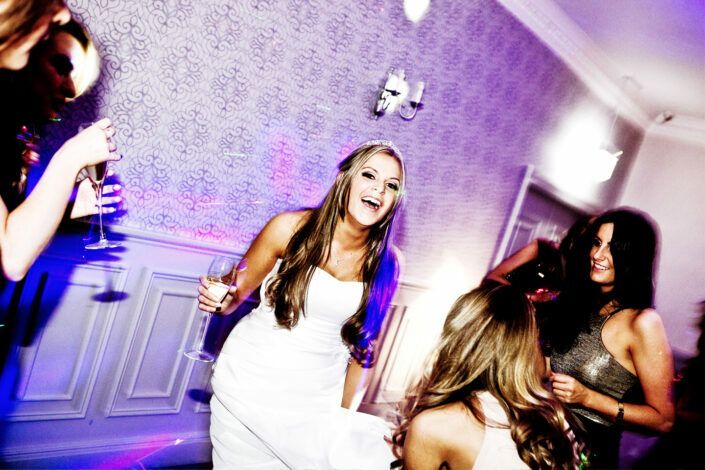 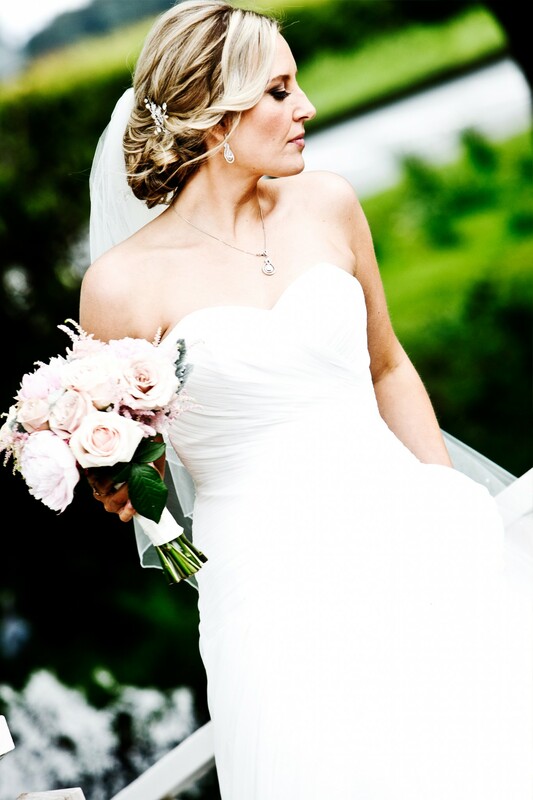 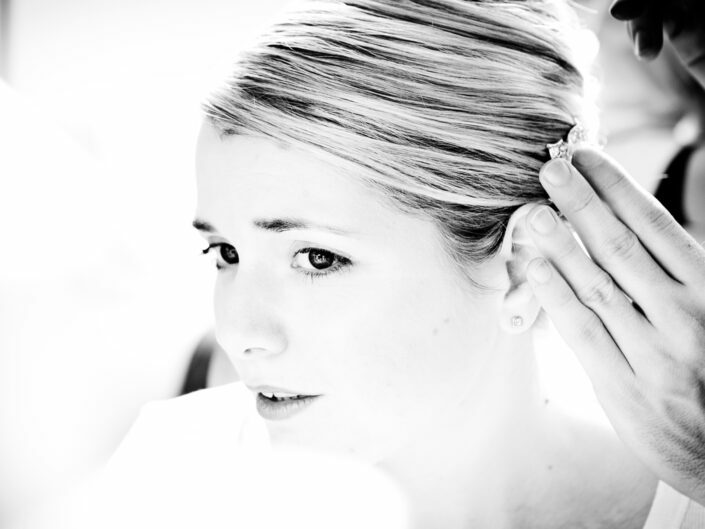 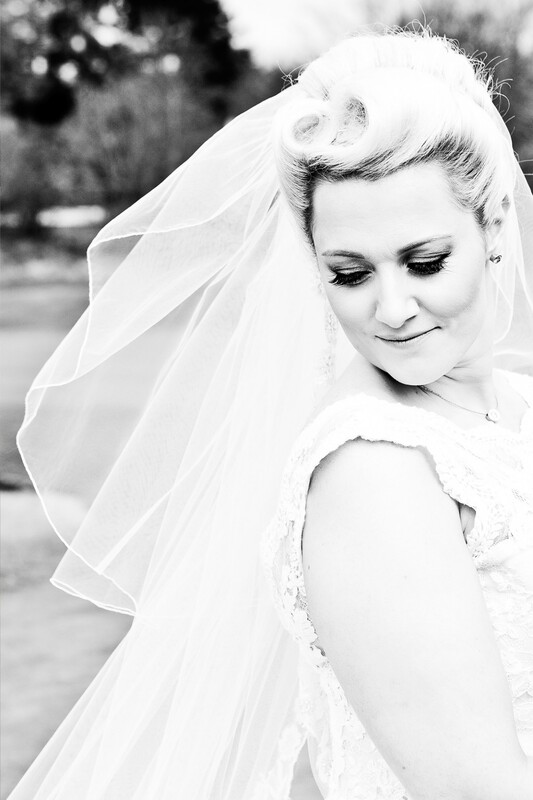 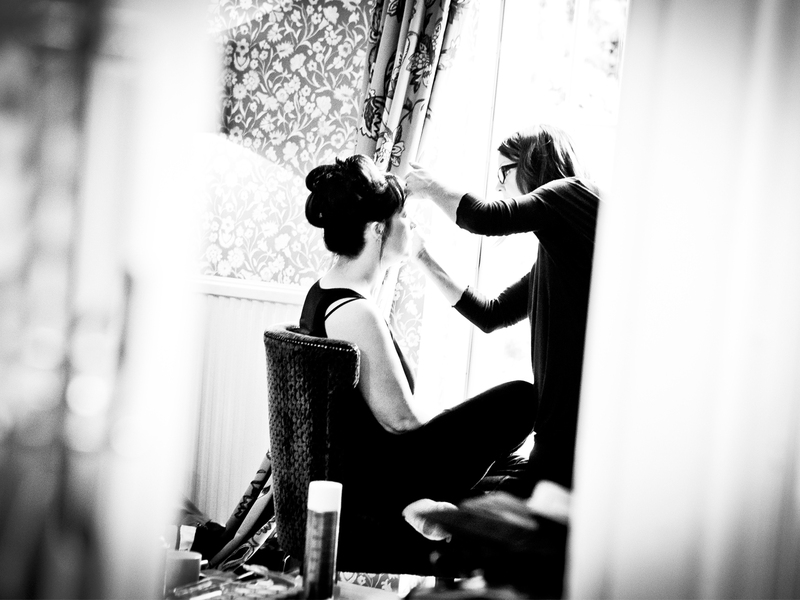 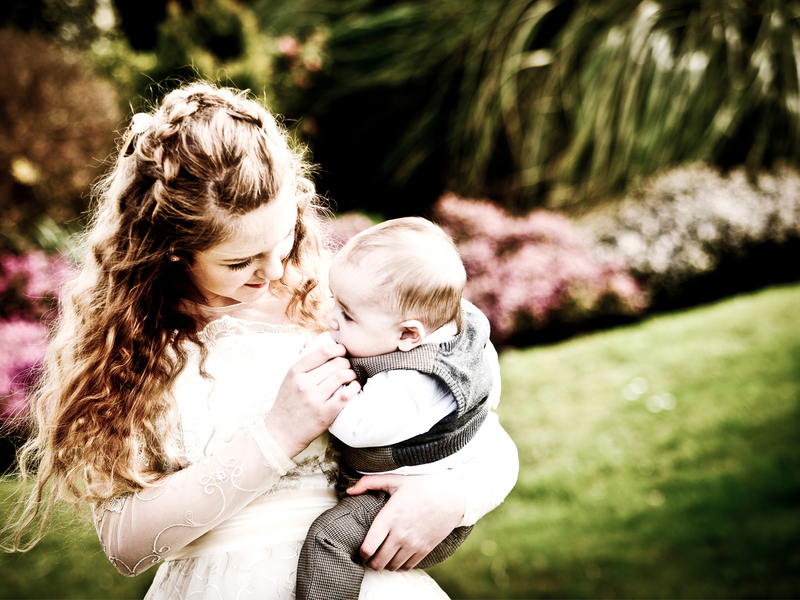 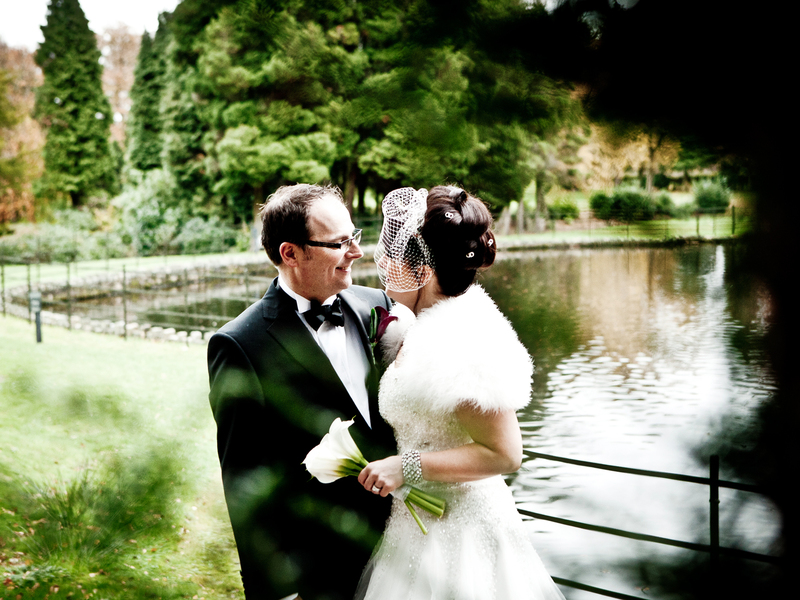 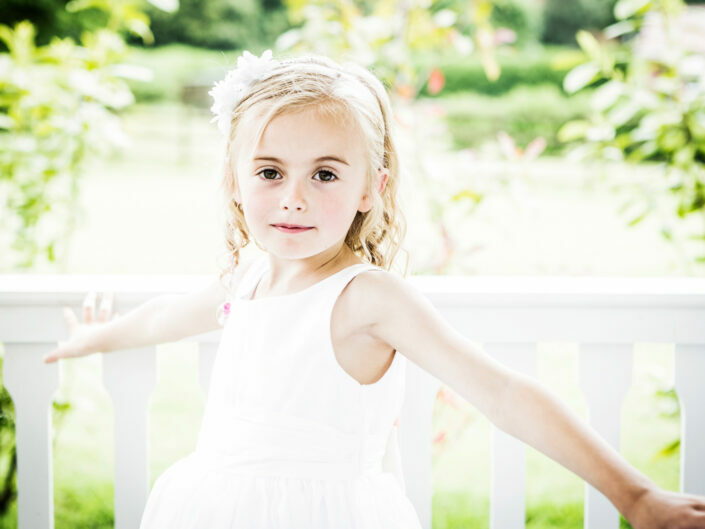 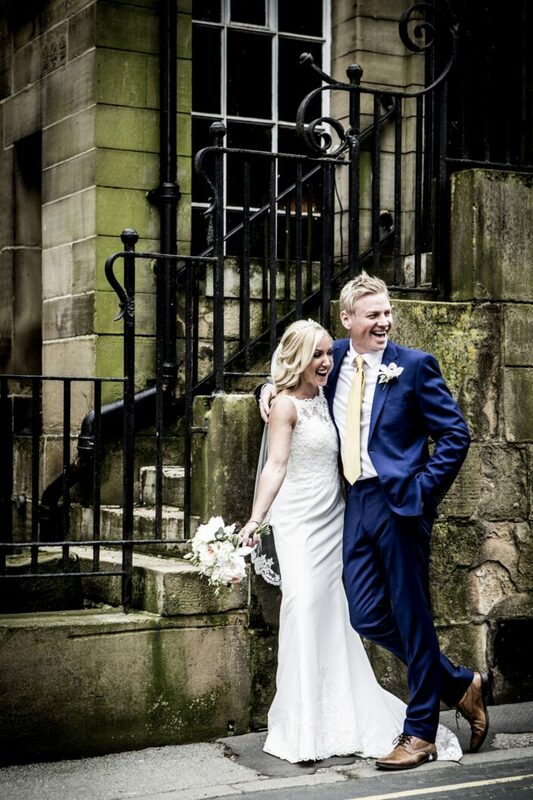 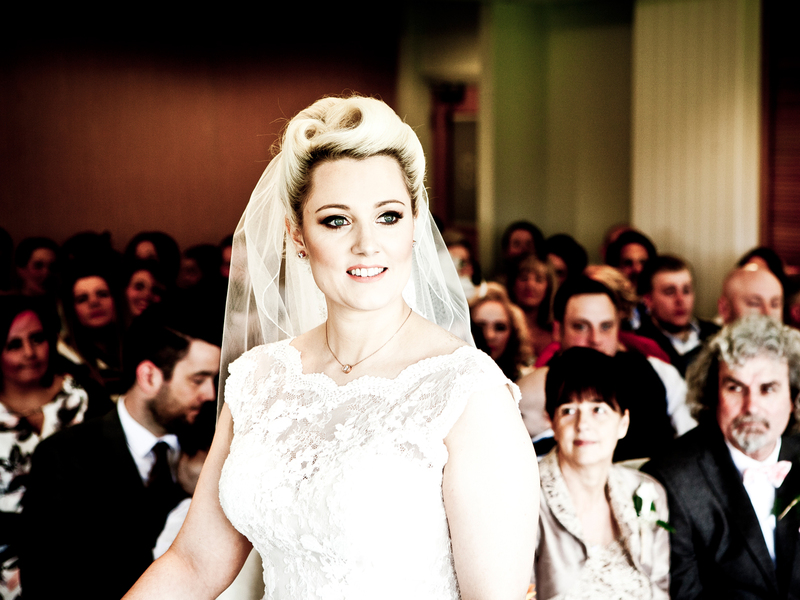 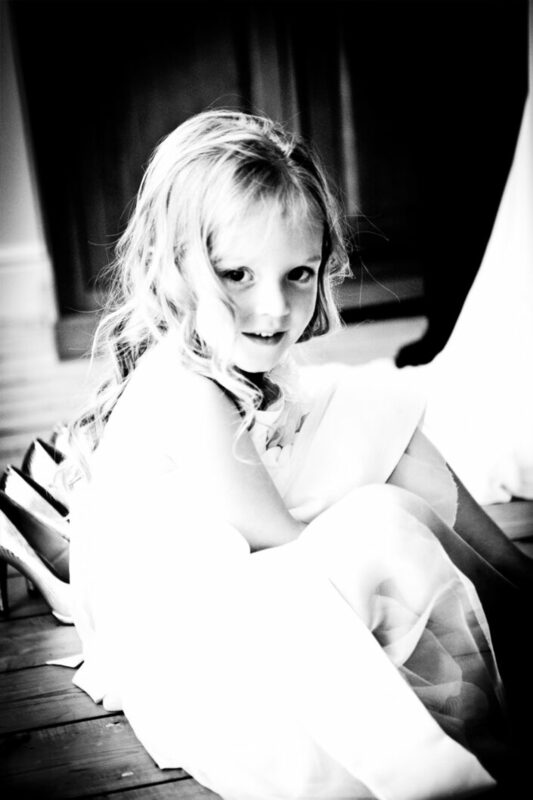 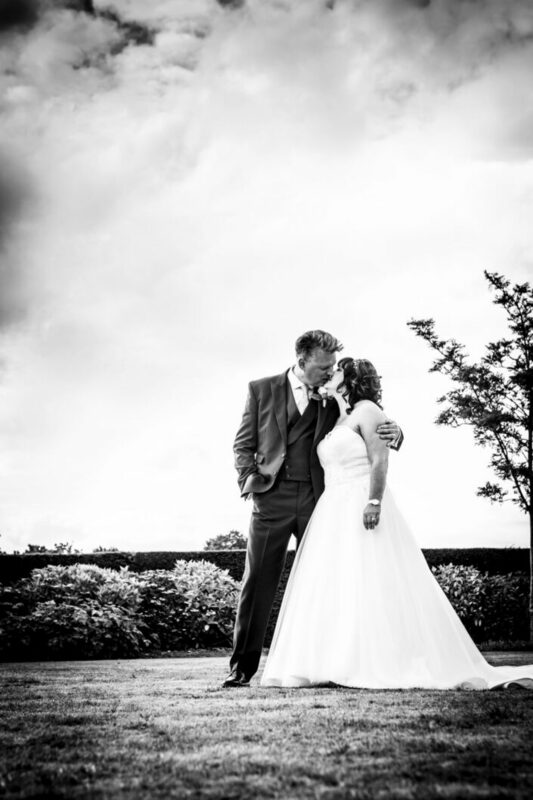 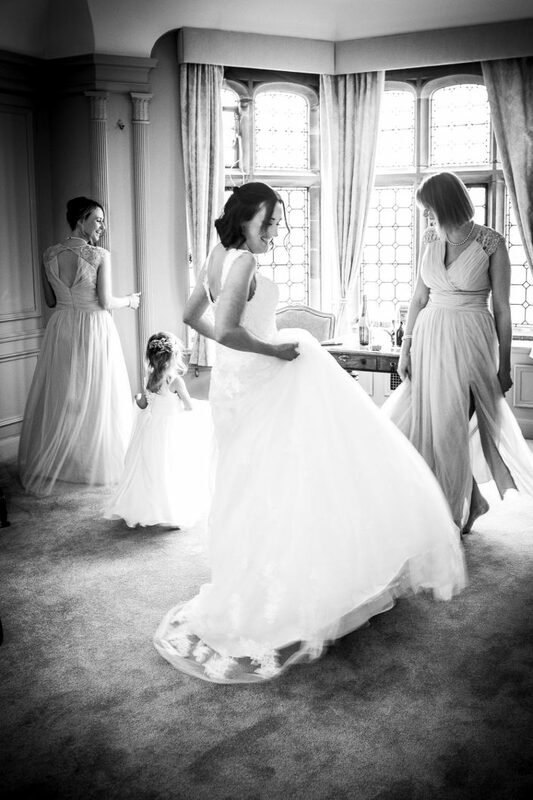 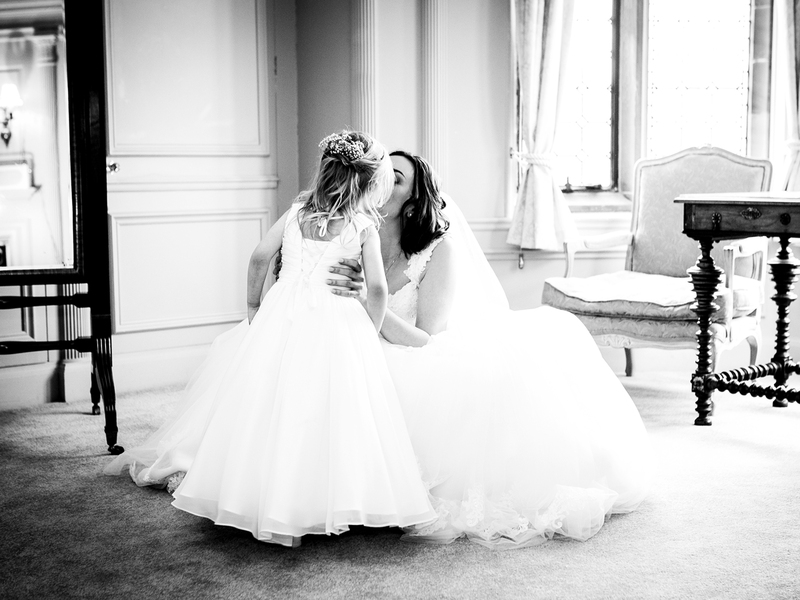 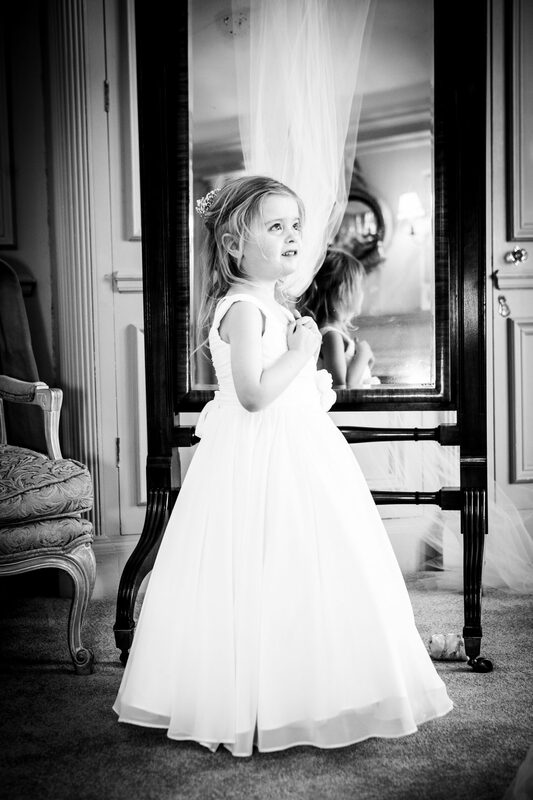 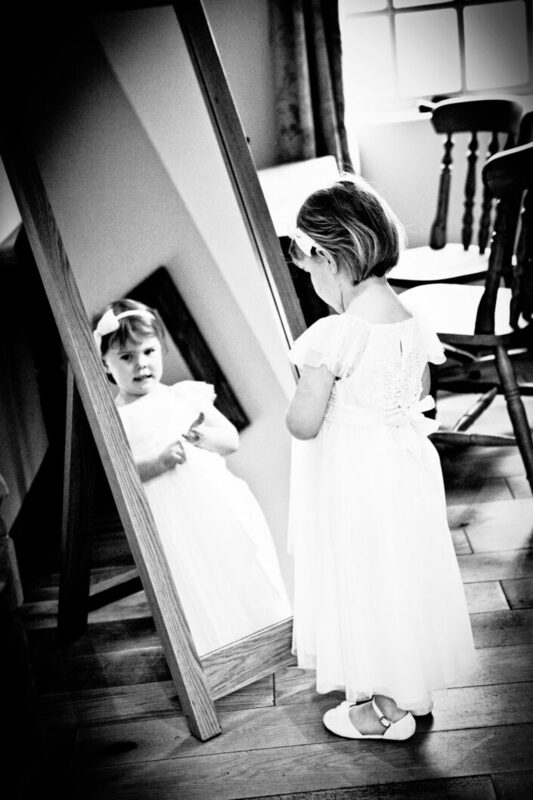 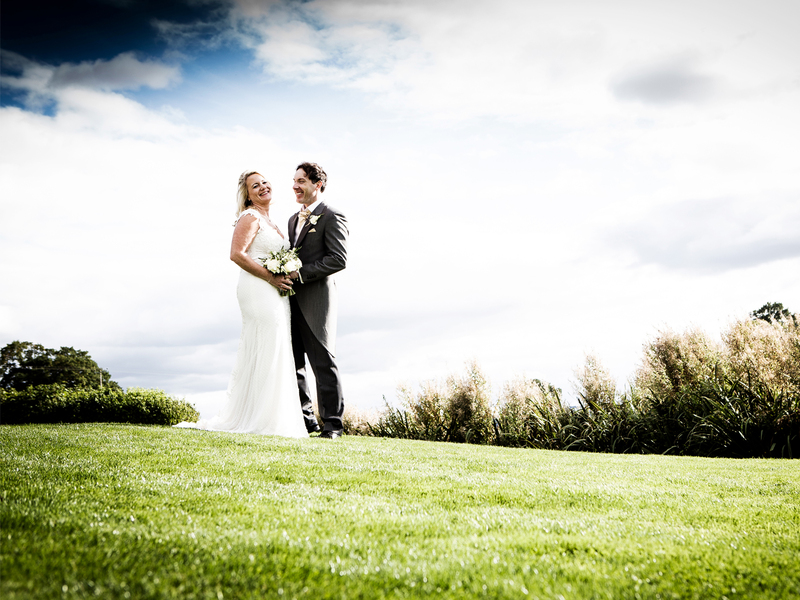 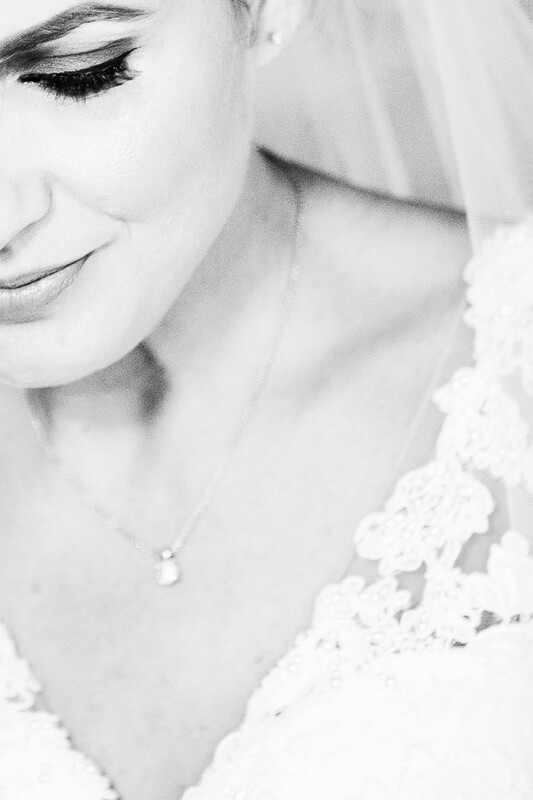 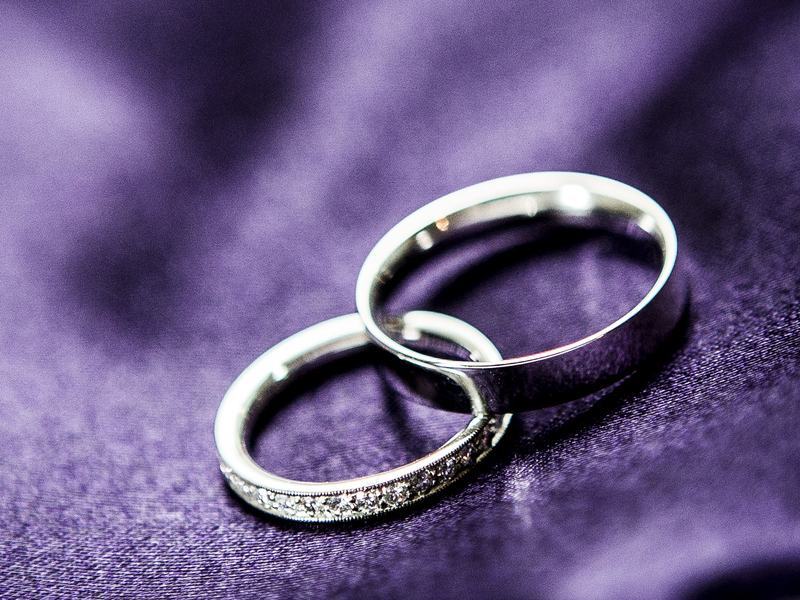 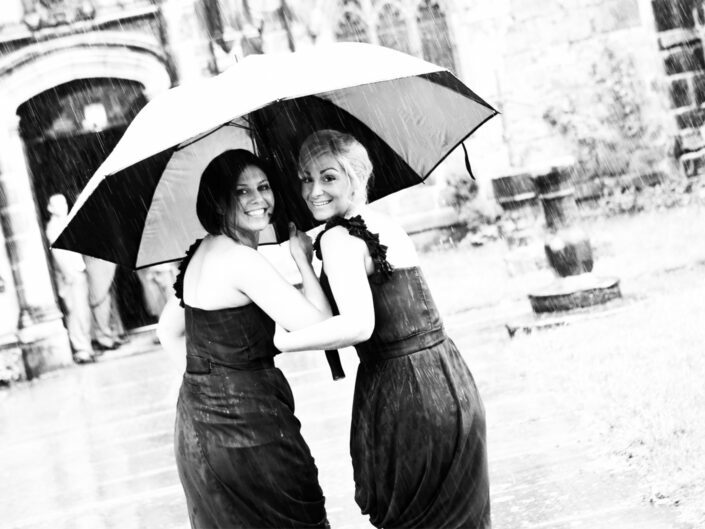 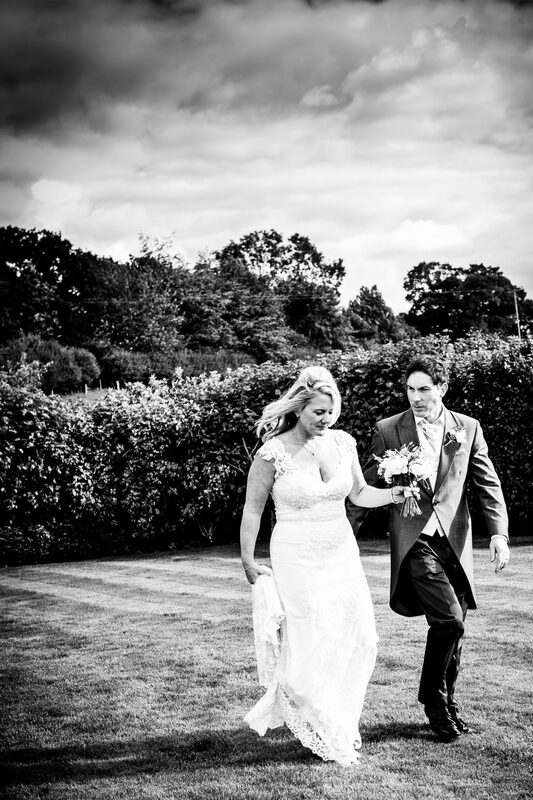 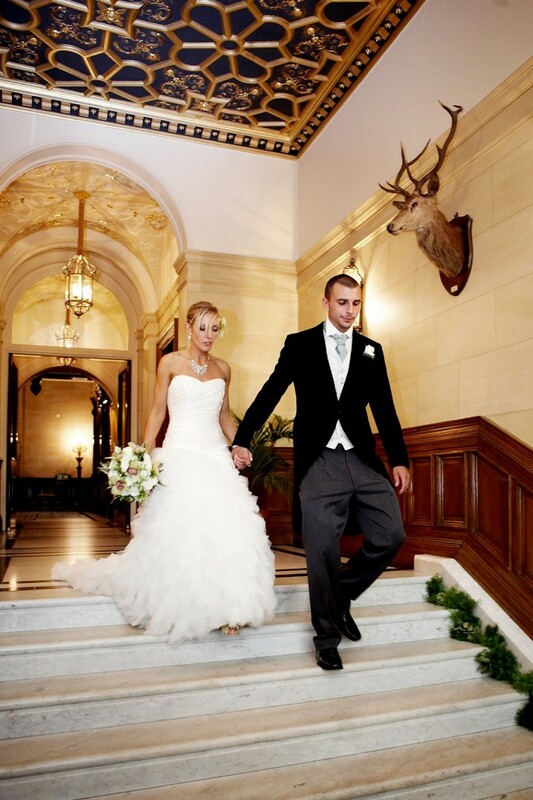 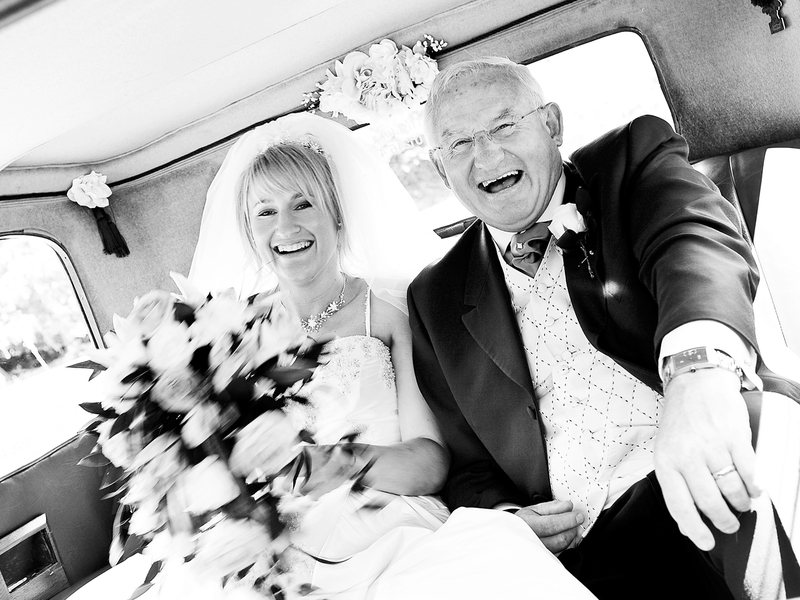 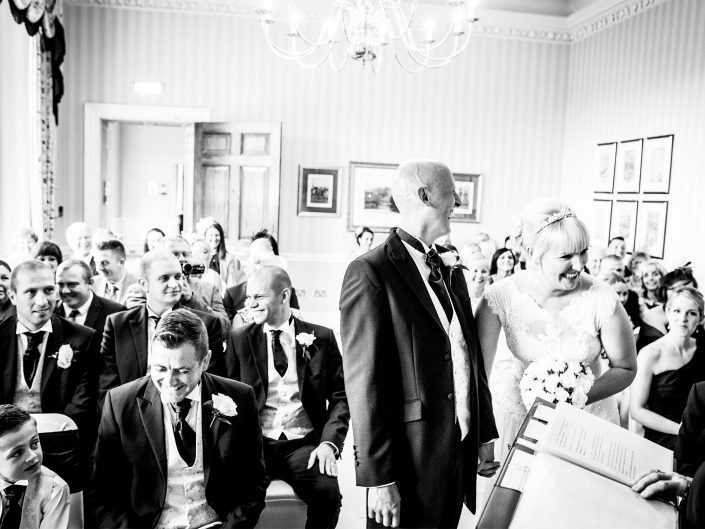 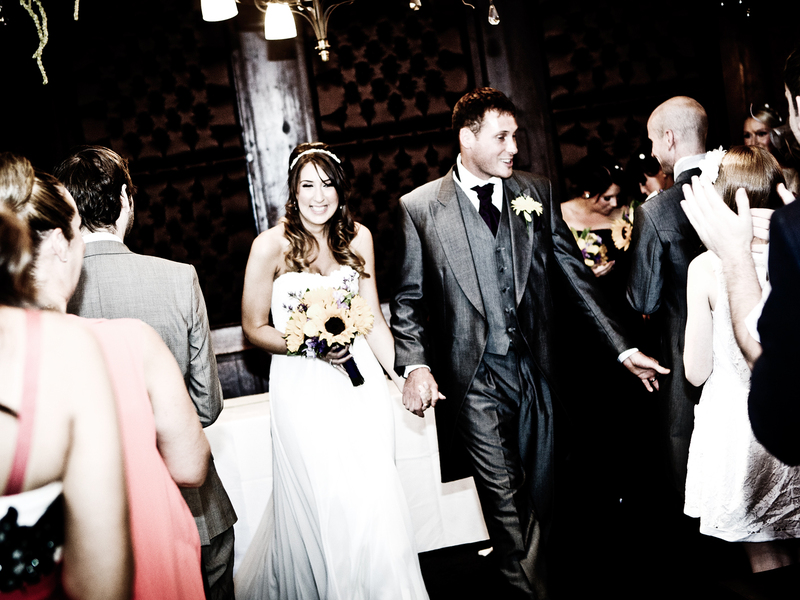 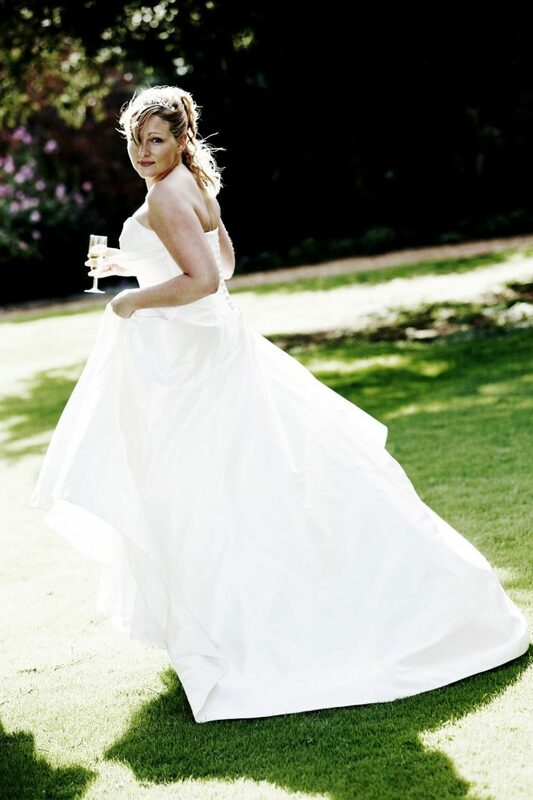 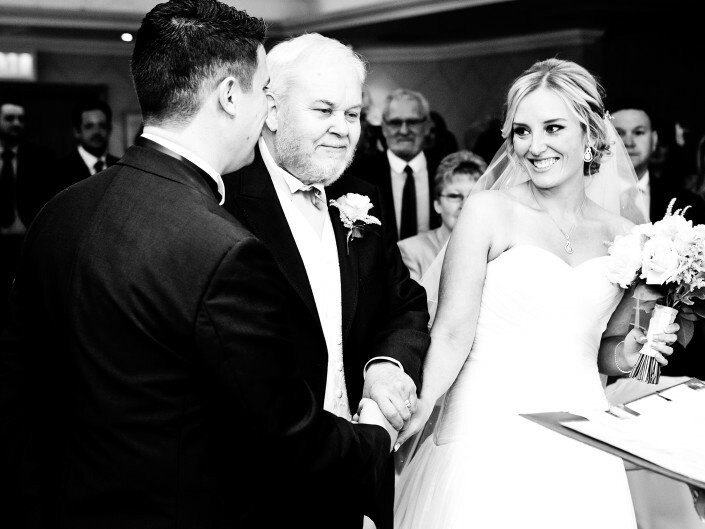 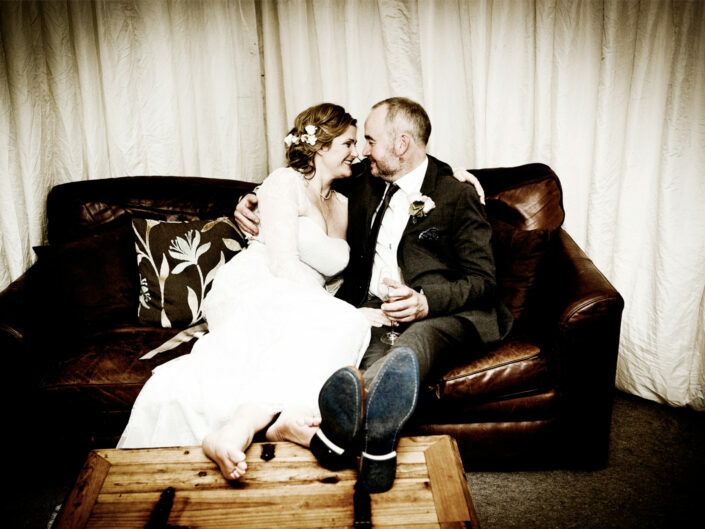 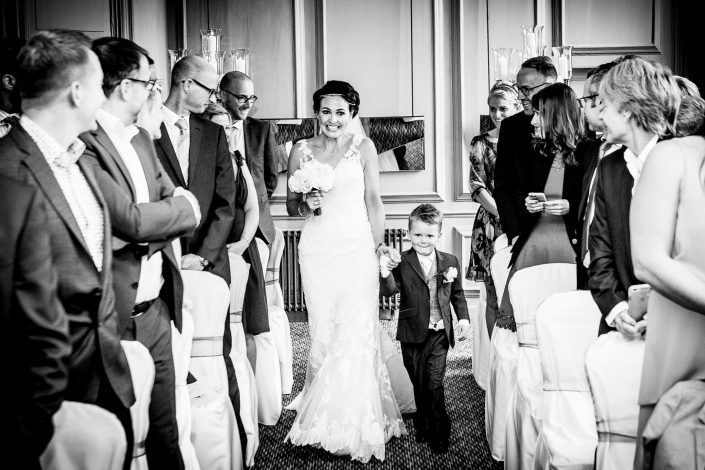 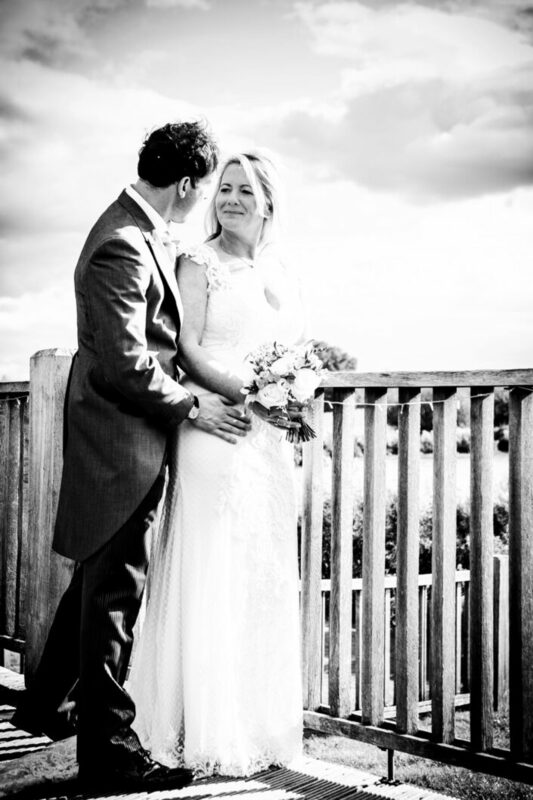 I’ll deliver images which reveal the emotion, excitement and happiness of your wedding day. 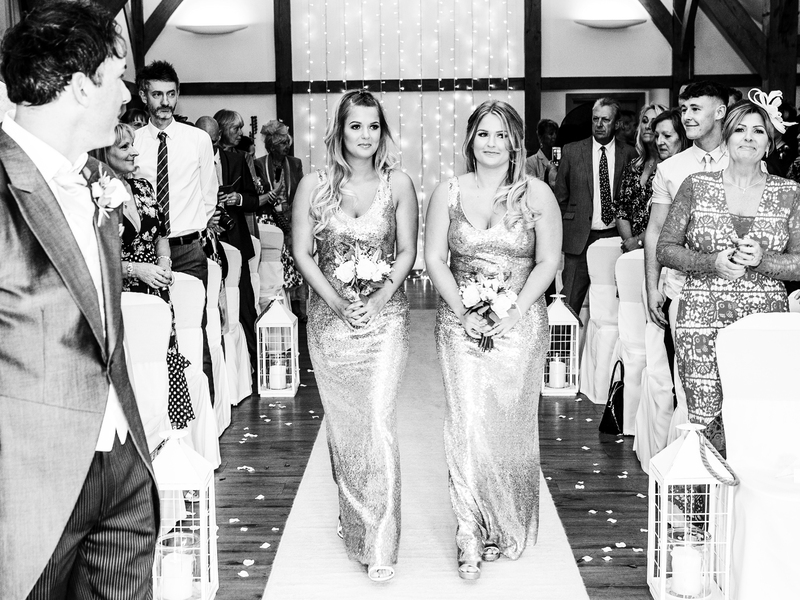 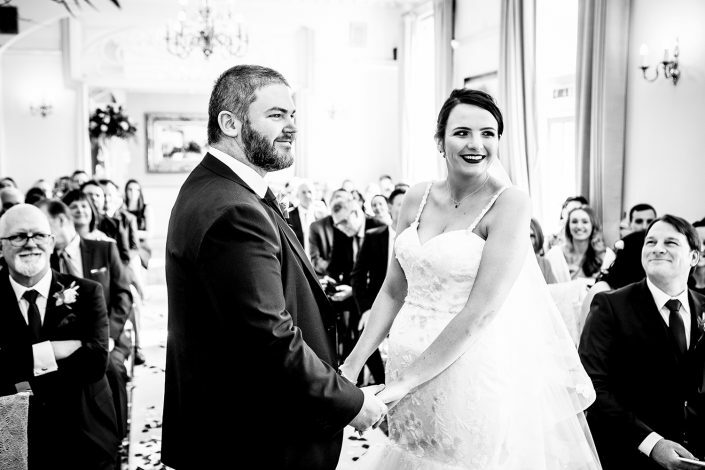 Take a look through my wedding photography galleries, for a closer look at my individual,reportage wedding photography style. 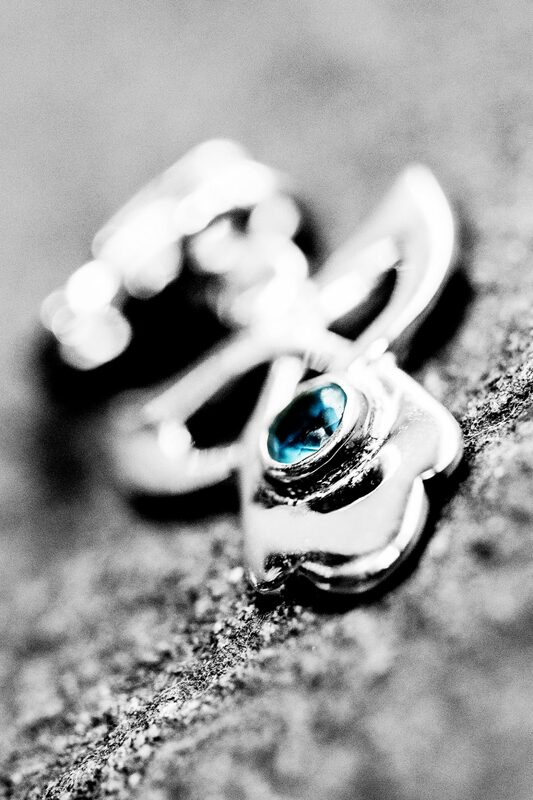 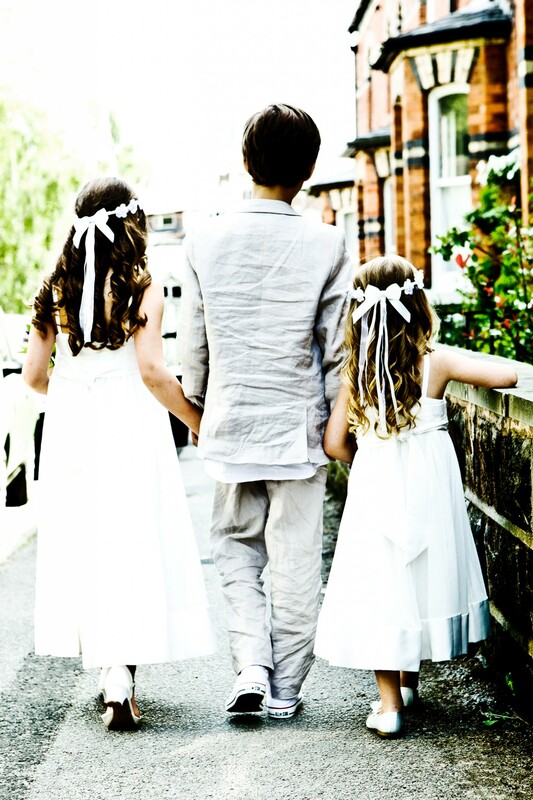 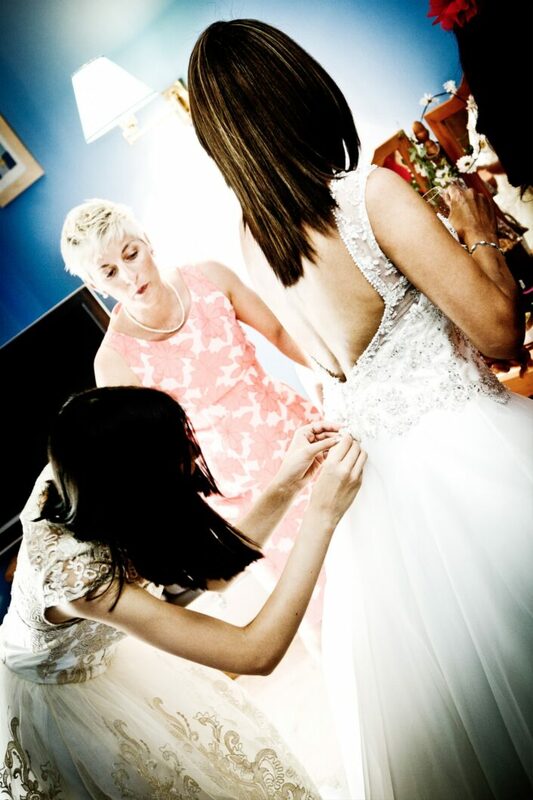 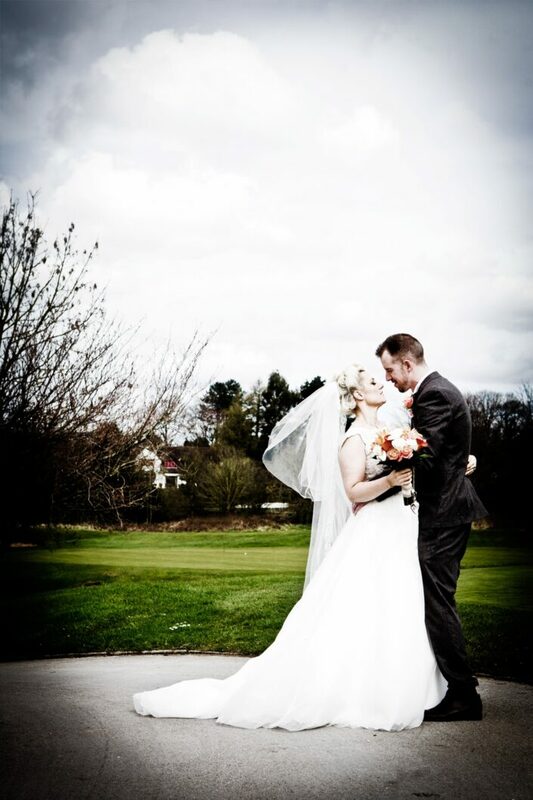 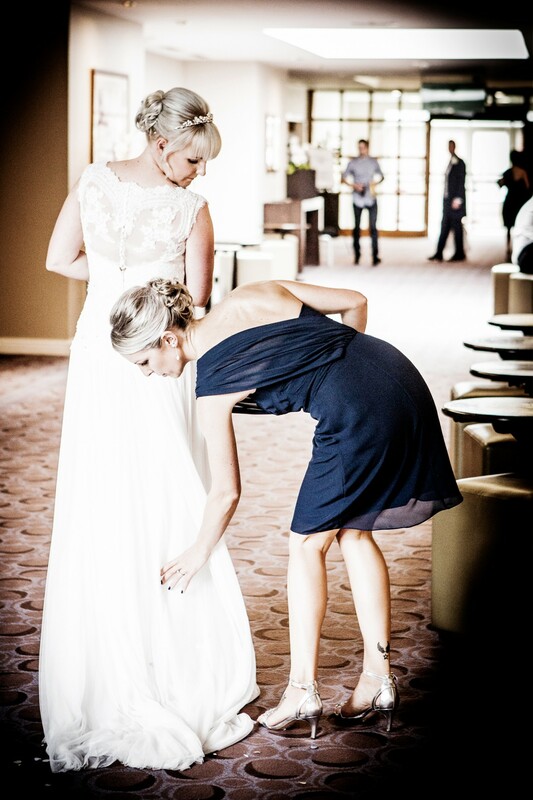 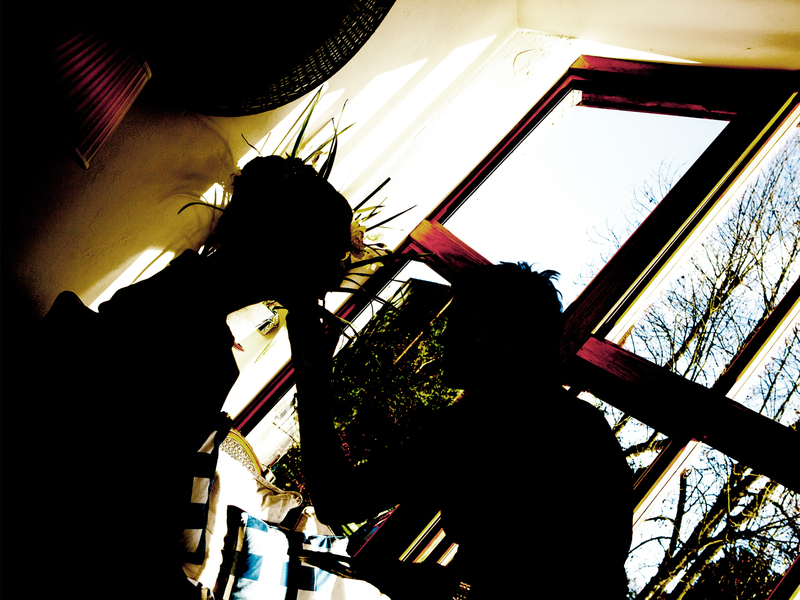 For a more detailed look at some of the individual Weddings I have done please visit my BLOG ….